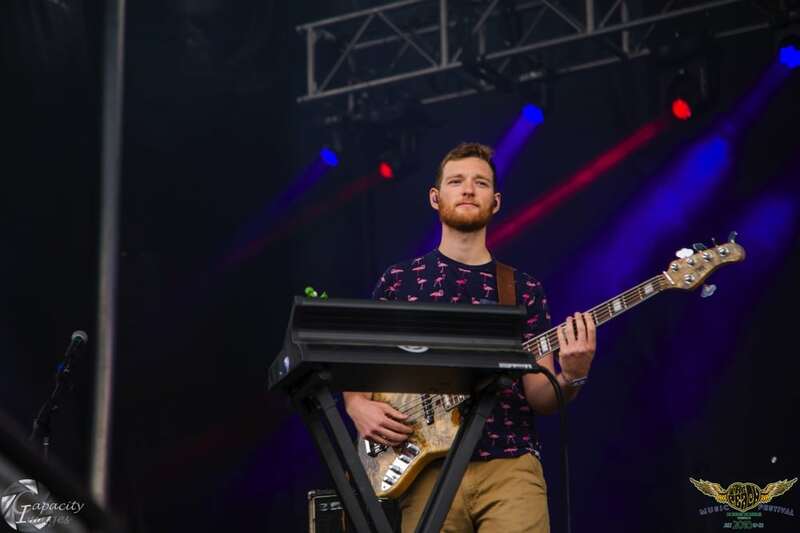 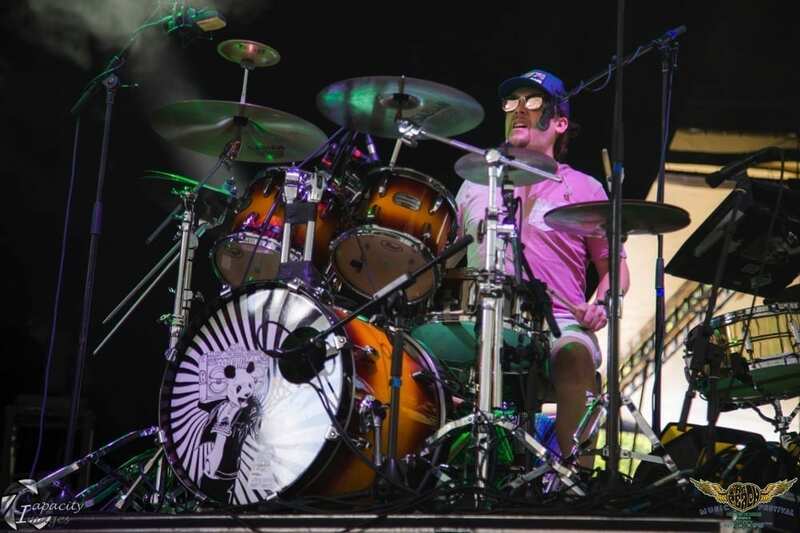 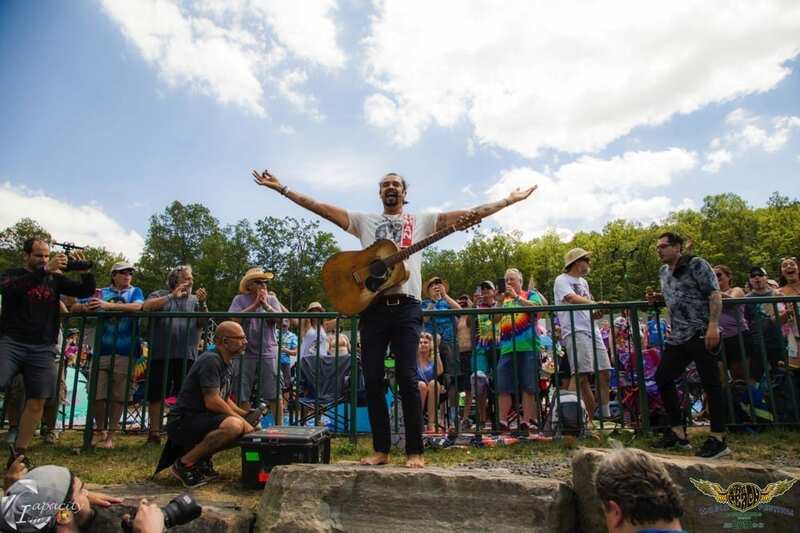 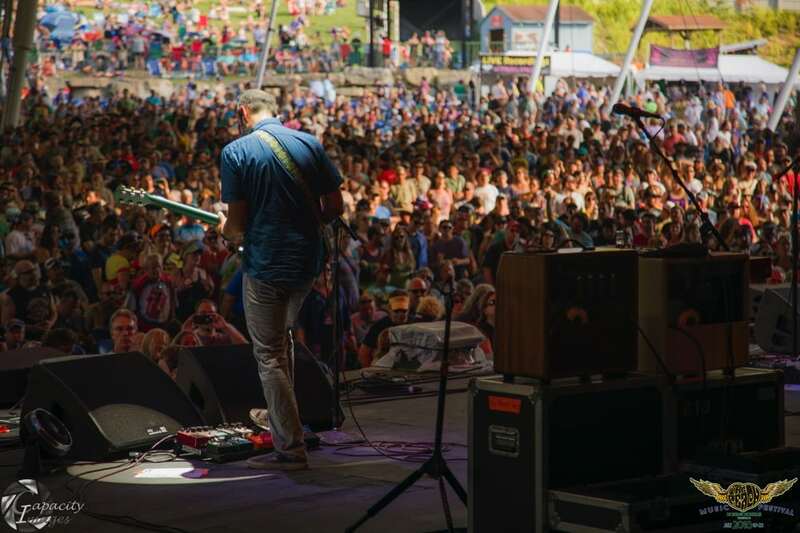 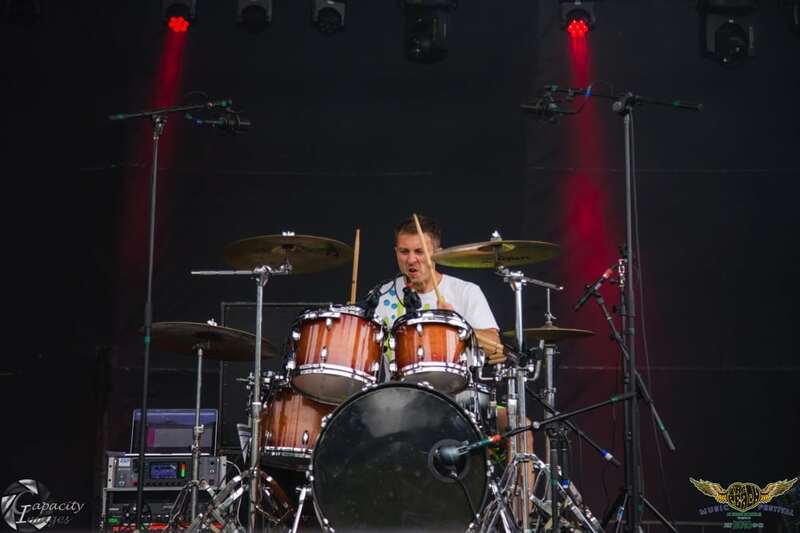 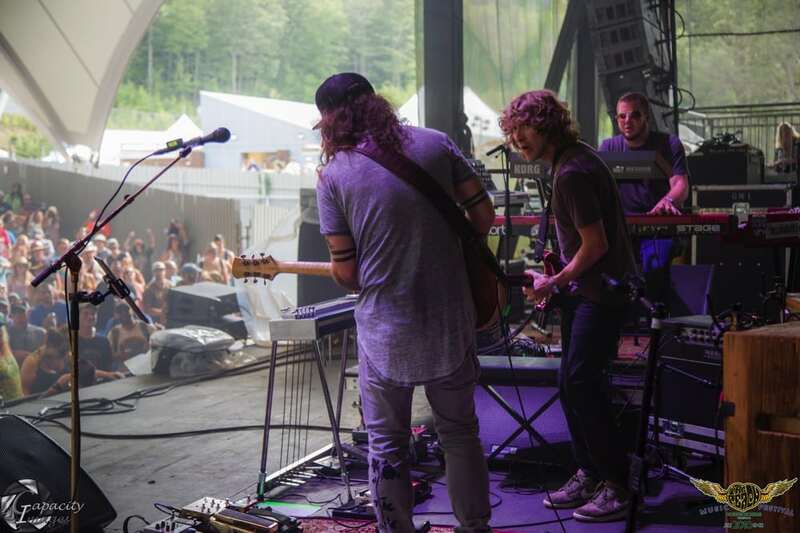 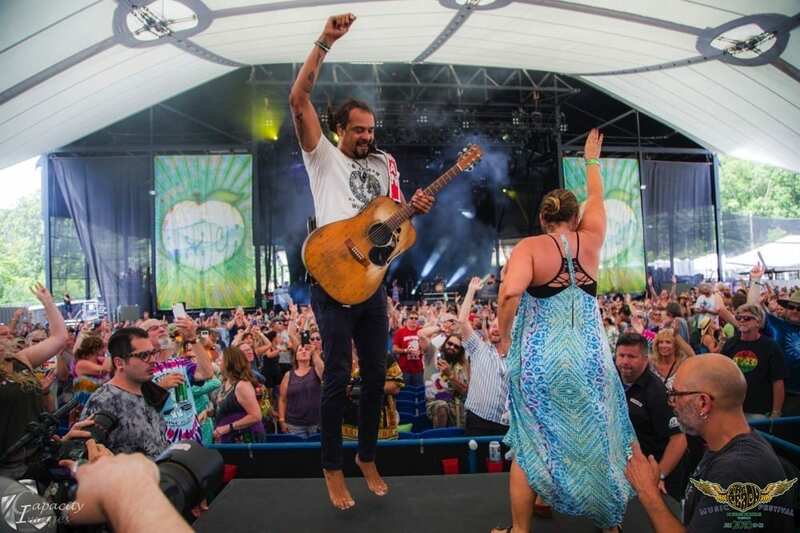 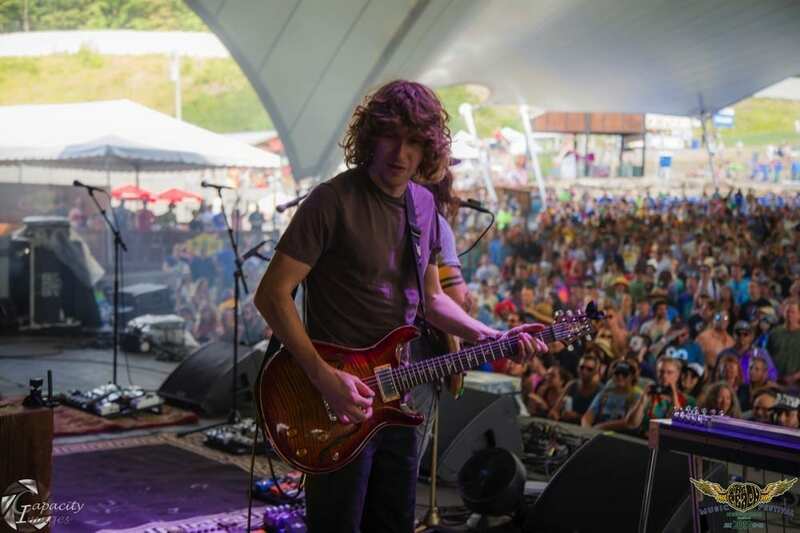 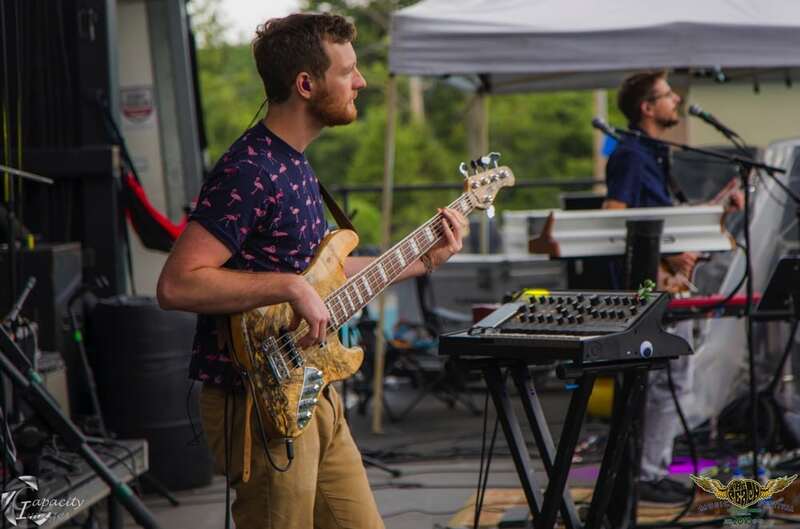 This year’s Peach Music Festival started off warm and sunny, leaving festival goers excited for the music to come. 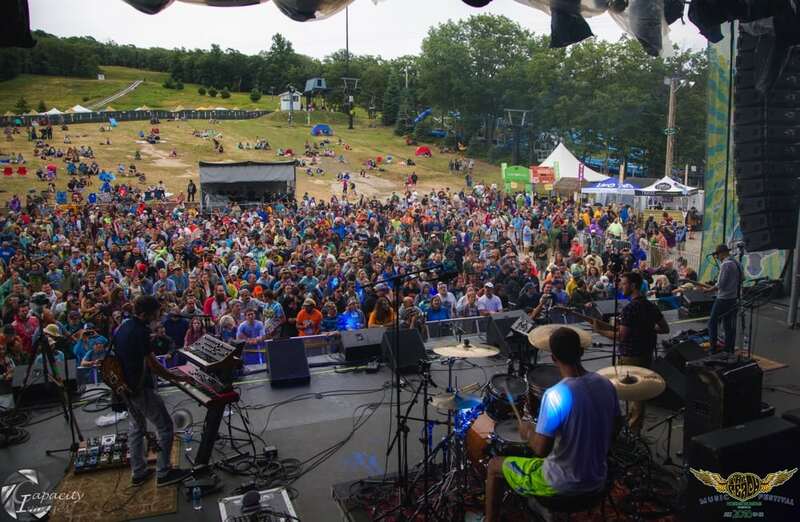 The beautiful sprawling landscape of Montage Mountain made the fest feel cozy, but grandeur, and the friendly crowd made for a pleasant festival experience. 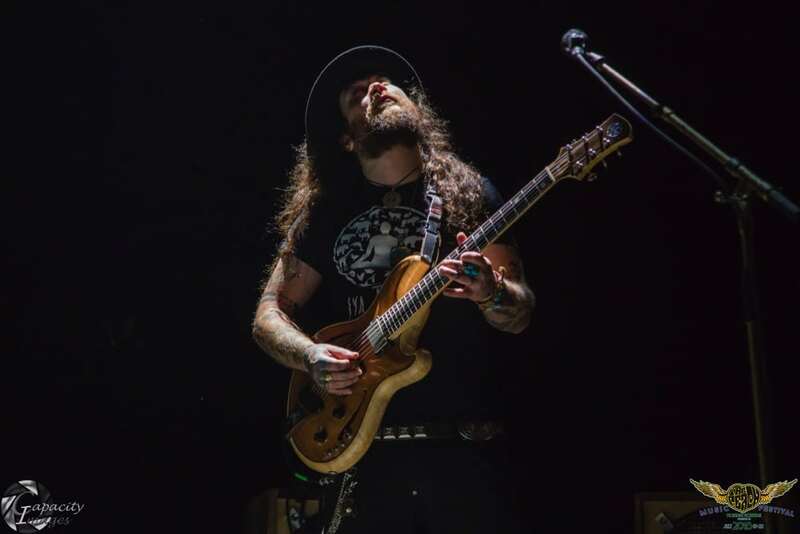 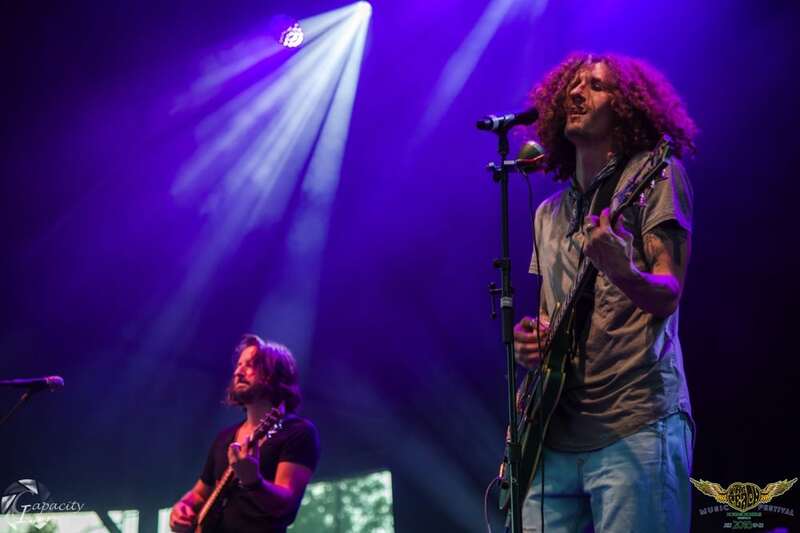 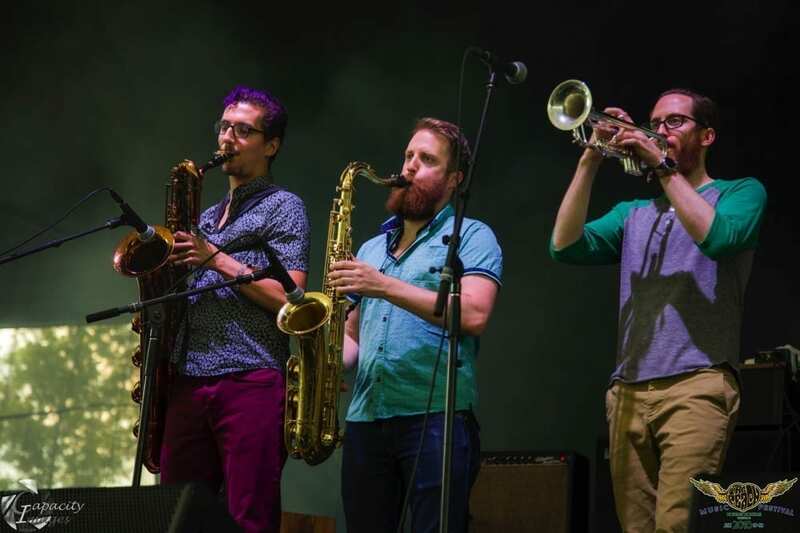 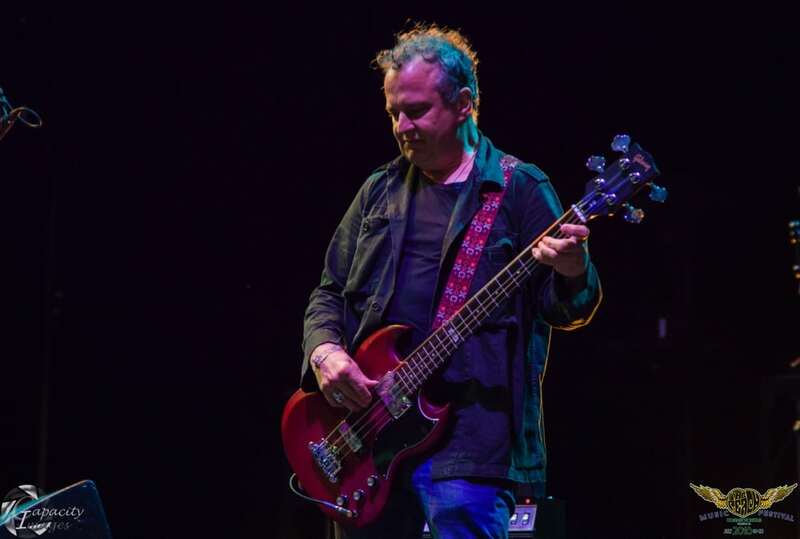 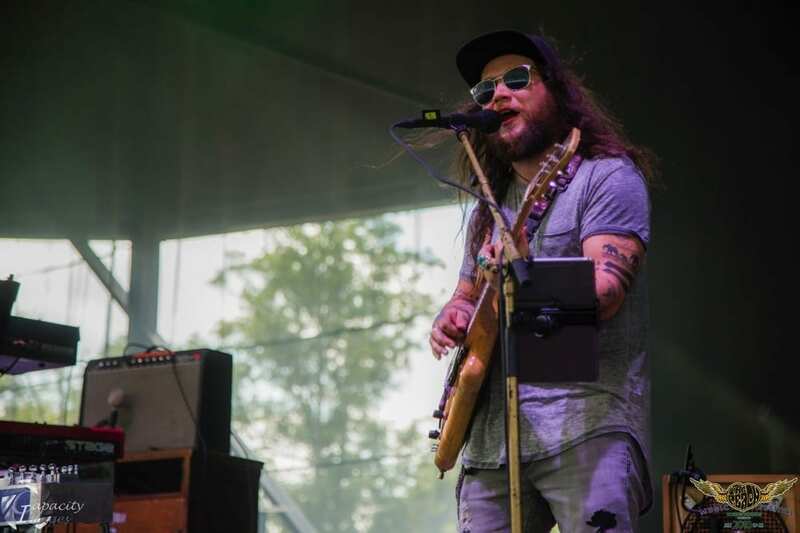 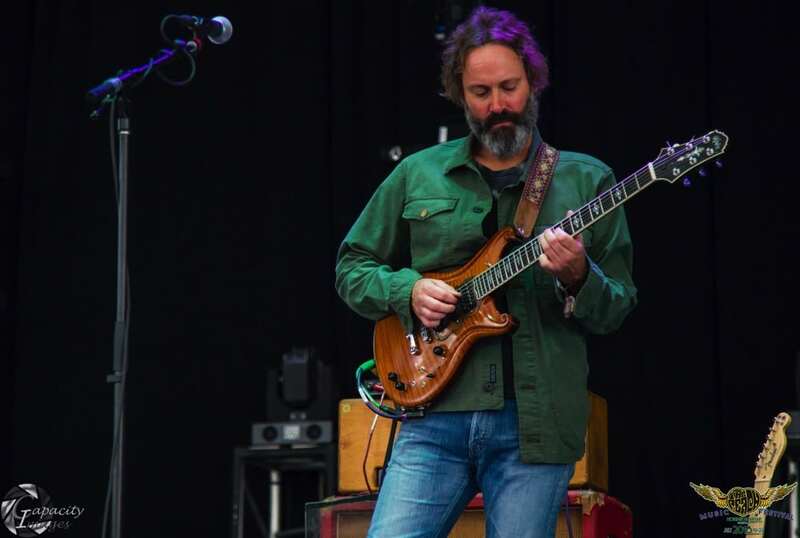 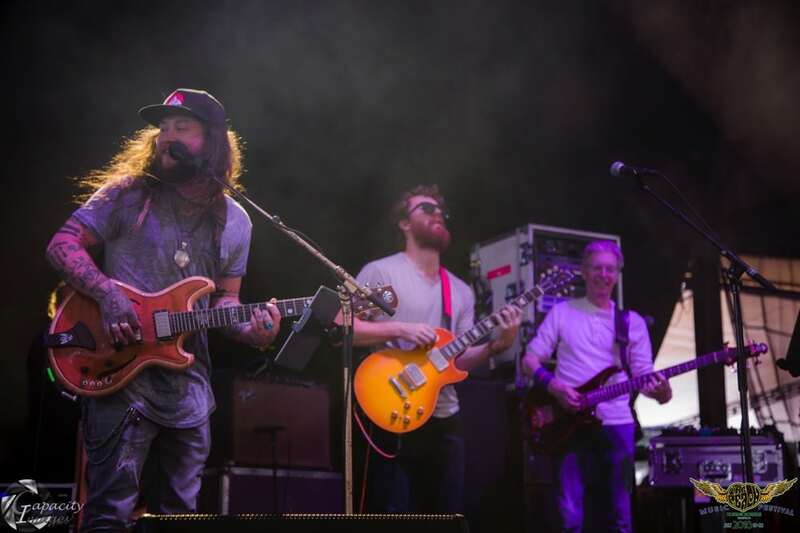 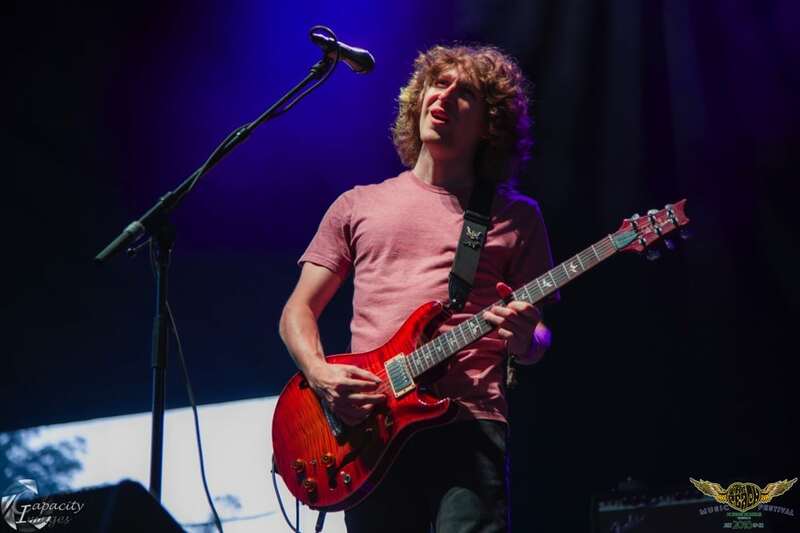 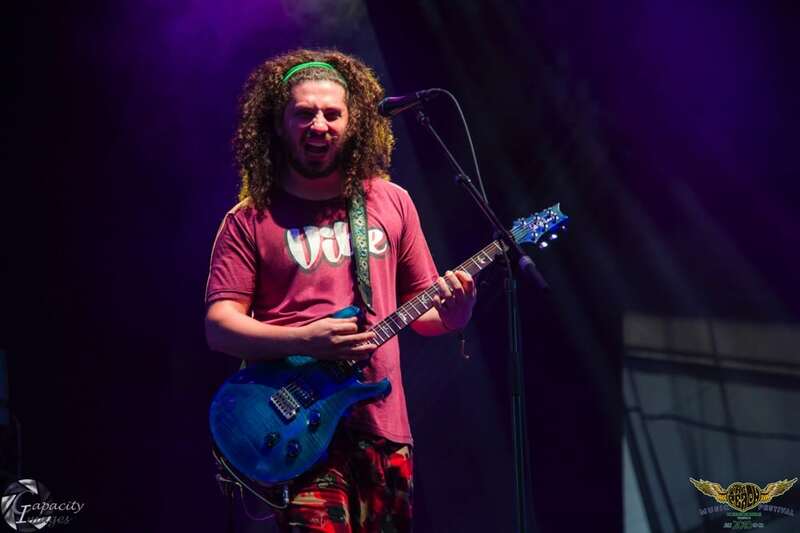 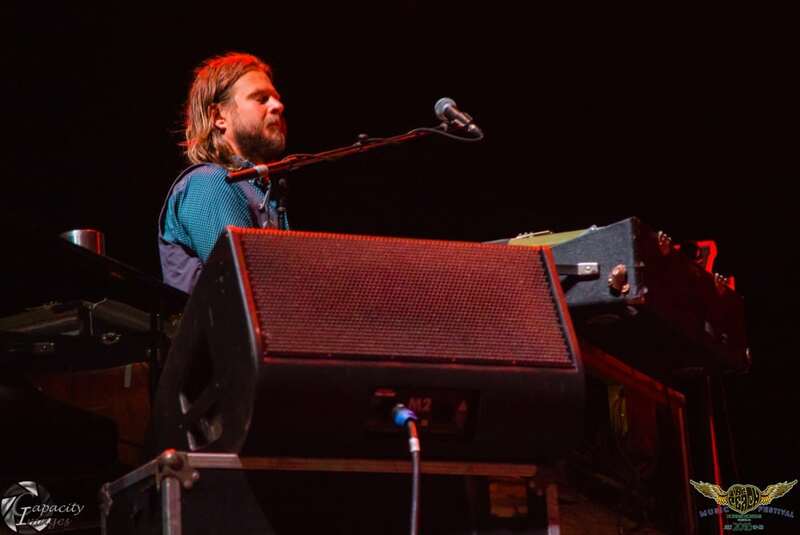 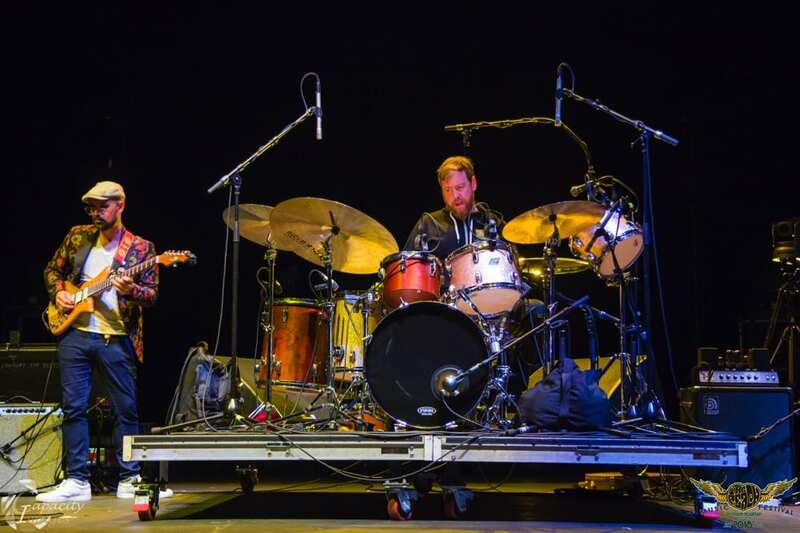 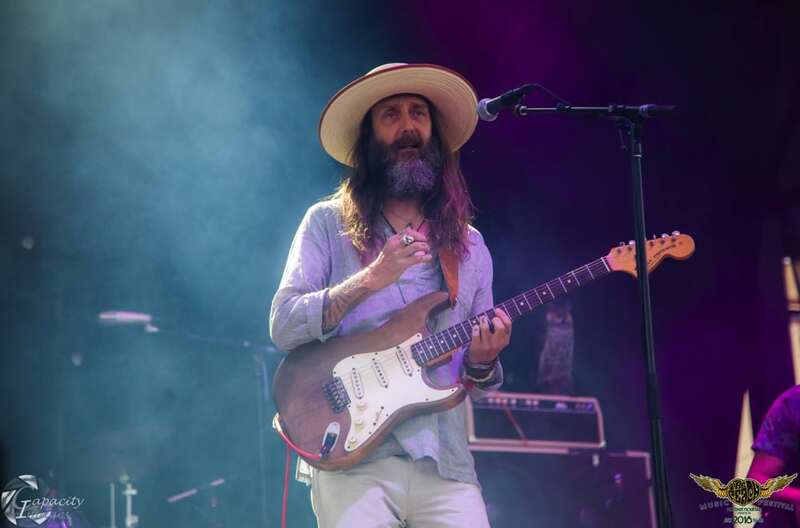 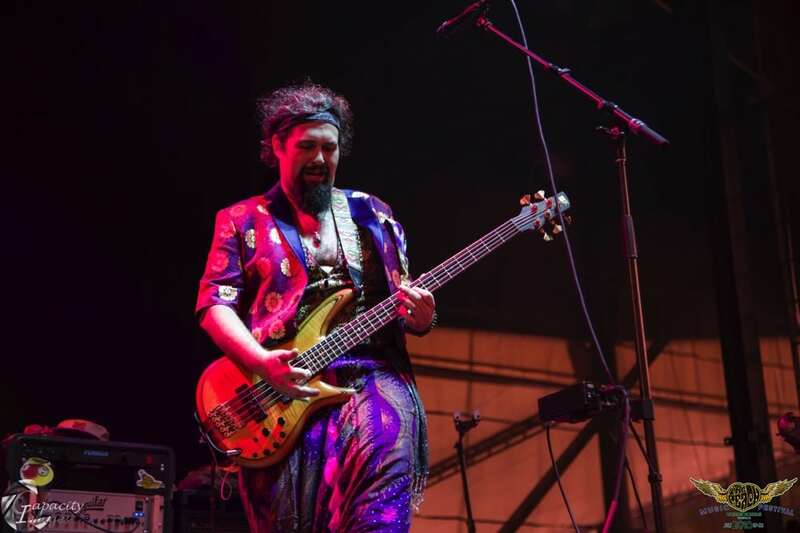 The festivities kicked off on Thursday, July 19 with blues rock outfit The Marcus King Band, the progressive blues band that the virtuosic King put together to support his impressive playing. 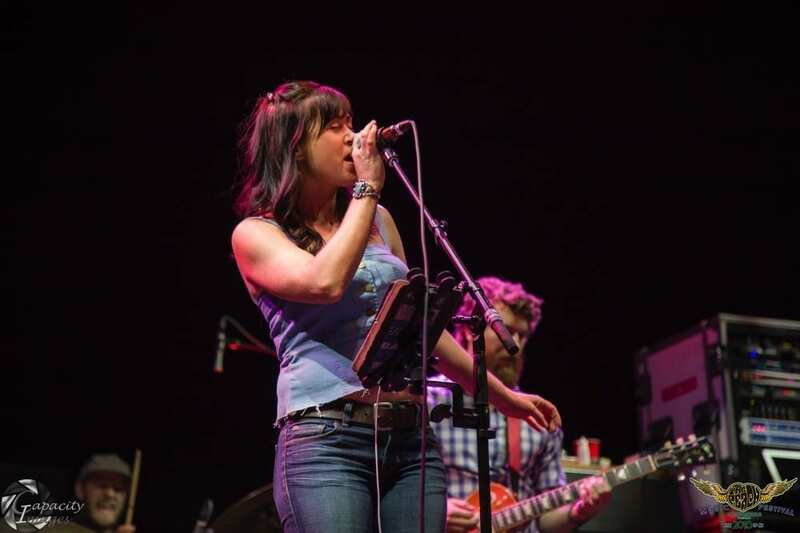 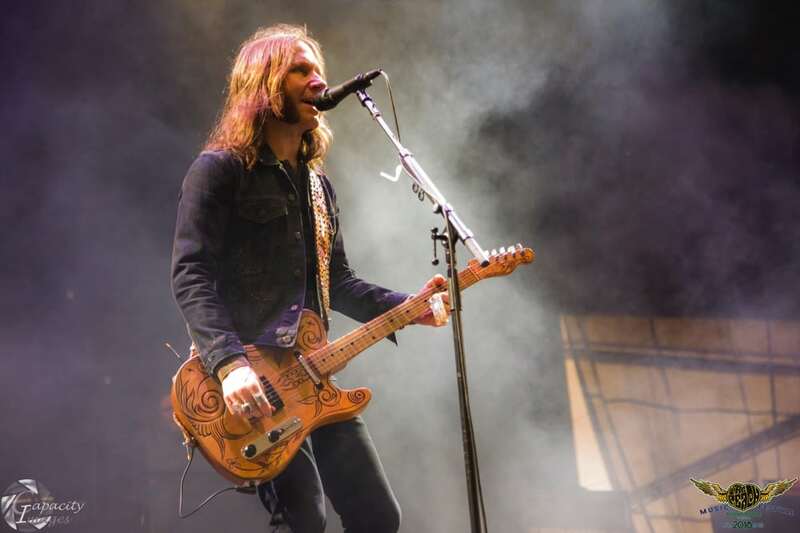 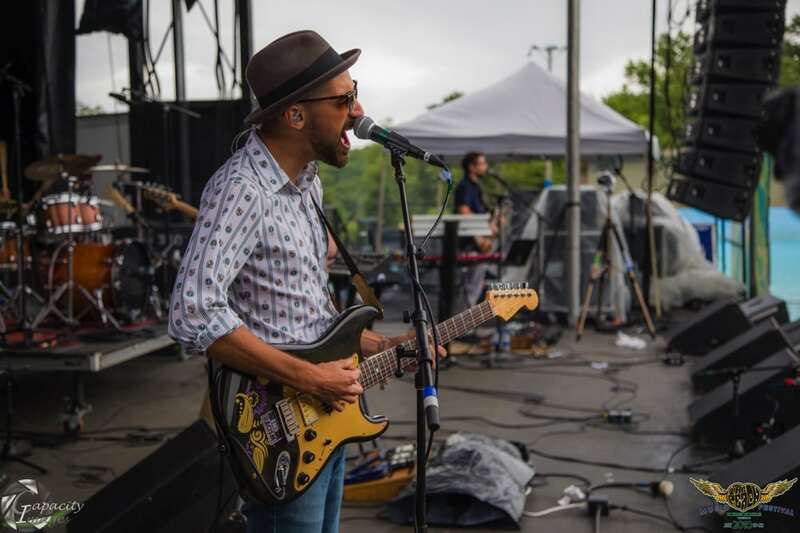 The group knew they needed to warm up the crowd for Pennsylvania favorites, Cabinet, and delivered a performance that everyone was buzzing about online immediately after. 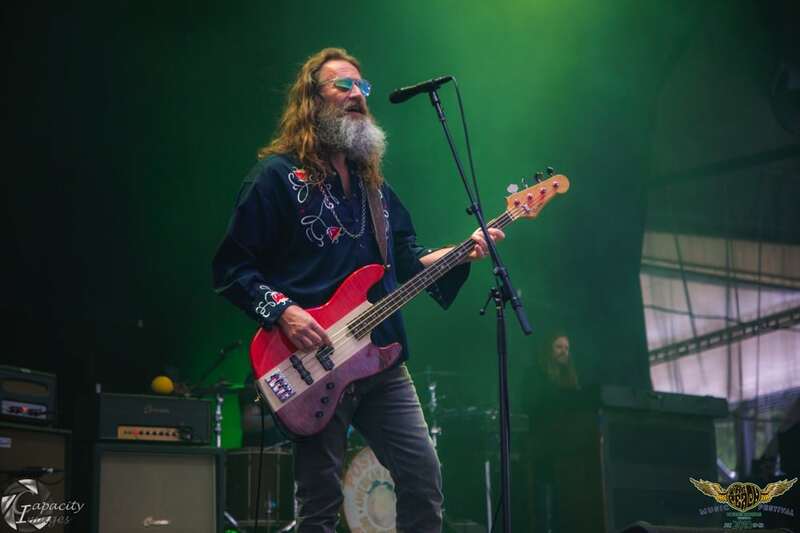 Cabinet’s set at Peach was their only performance of 2018, and they absolutely crushed it. 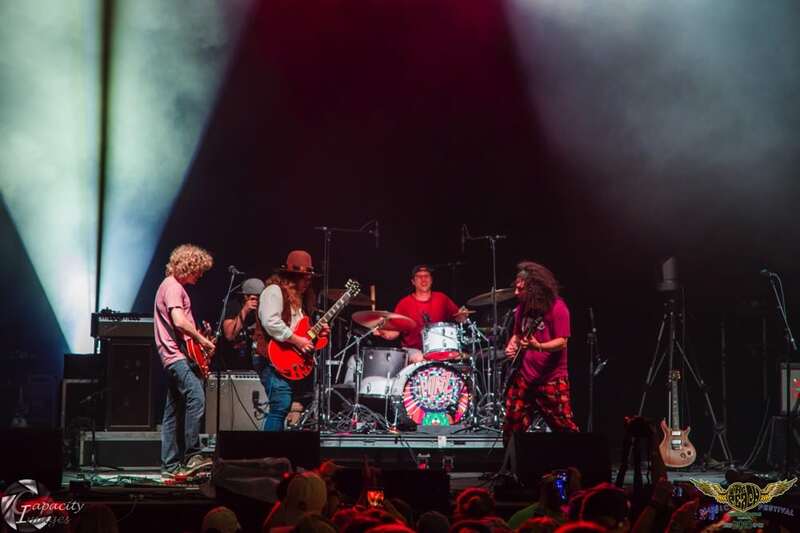 The members were seemingly enjoying themselves and the wild response from the crowd only made them more energetic, closing the set with a half hour of jammed out older tunes. 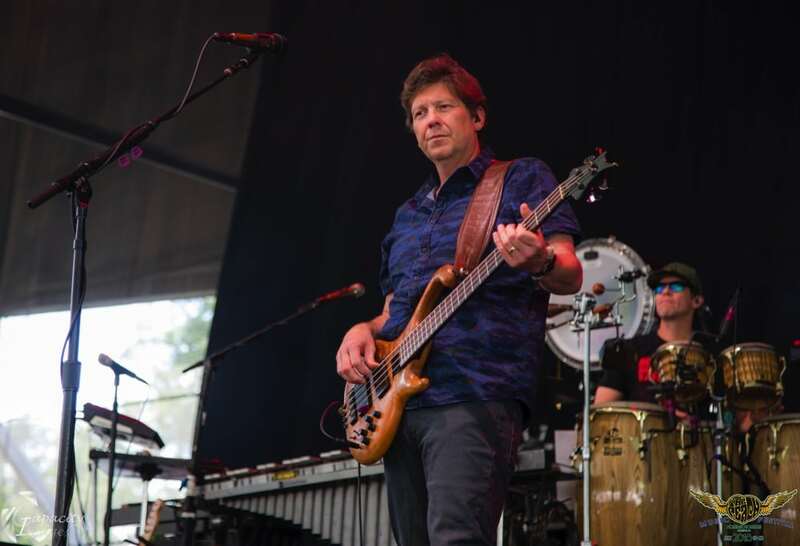 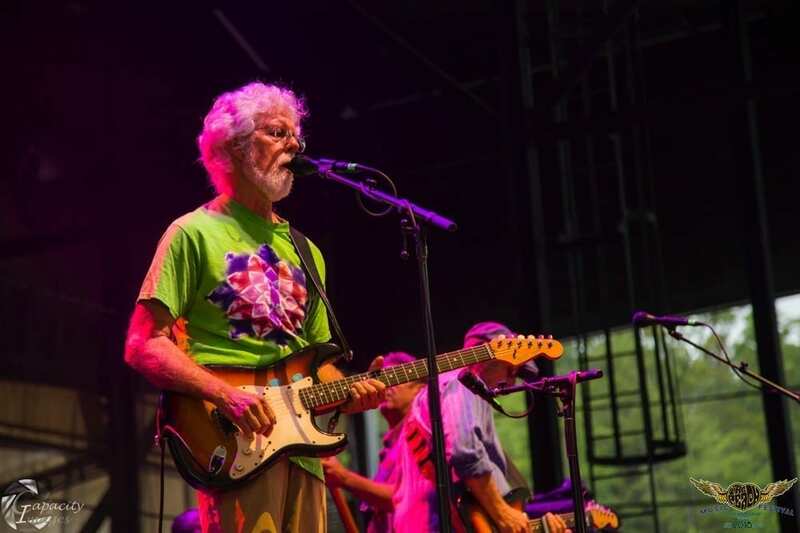 Leftover Salmon took over the Mushroom Stage as the evening started to roll in, bringing forth their sweet bluegrass stylings and laidback rock tunes. 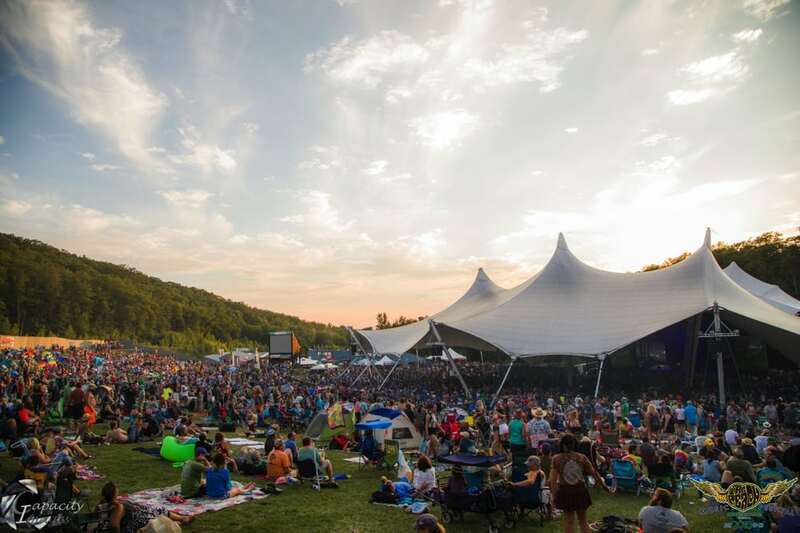 Many attendees made use of the hill behind the soundboard to watch the last glimpses of sunlight dip down behind the sprawling landscape as the band played the soundtrack of the sky down below. 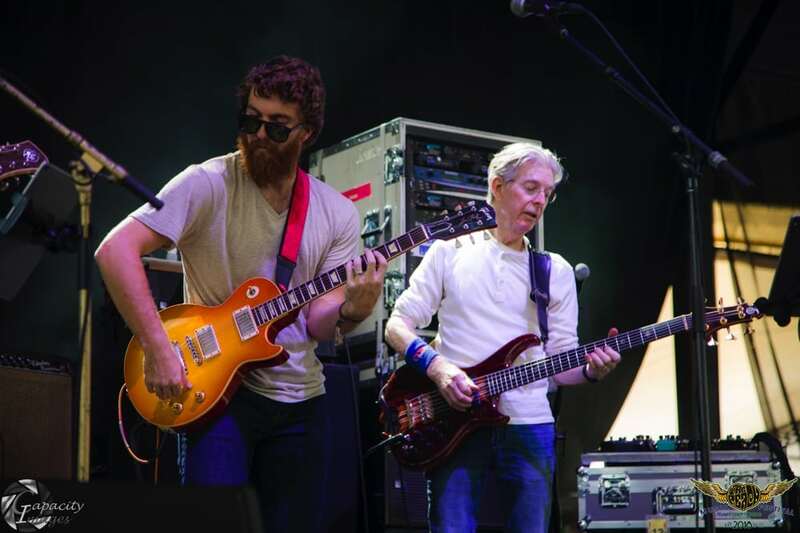 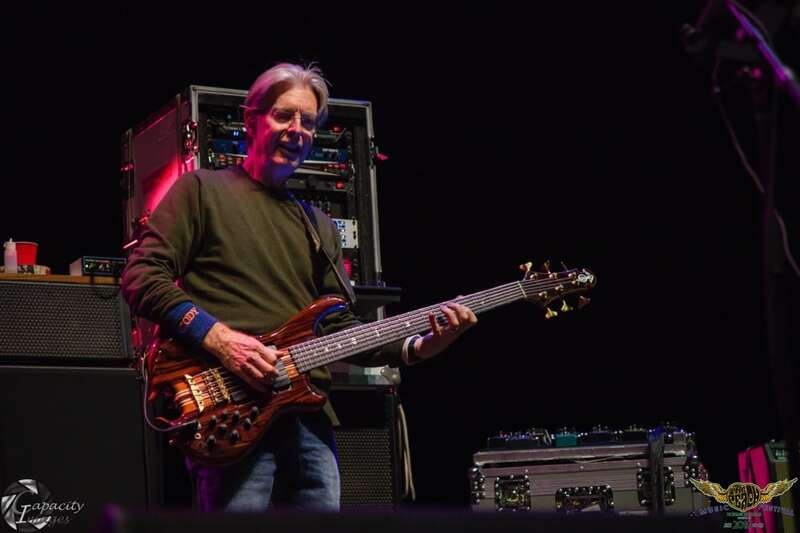 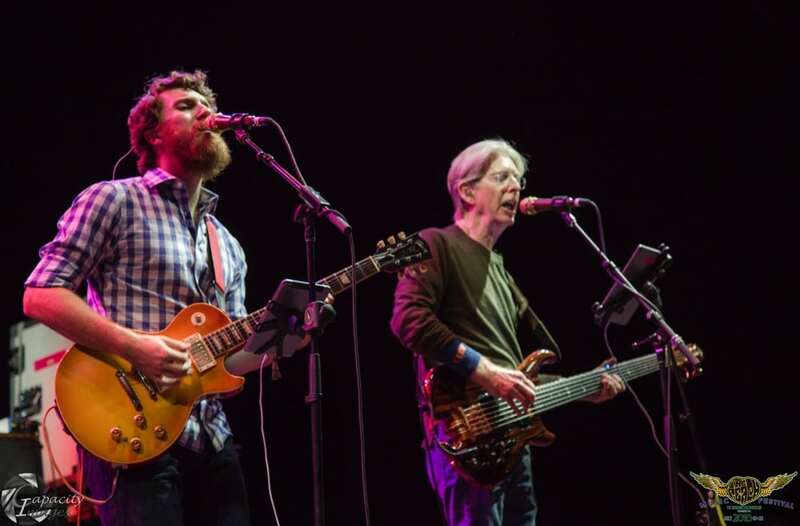 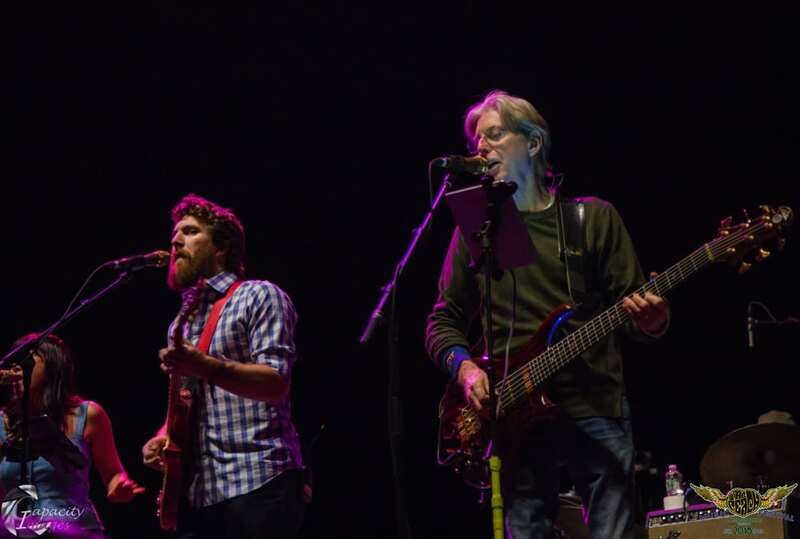 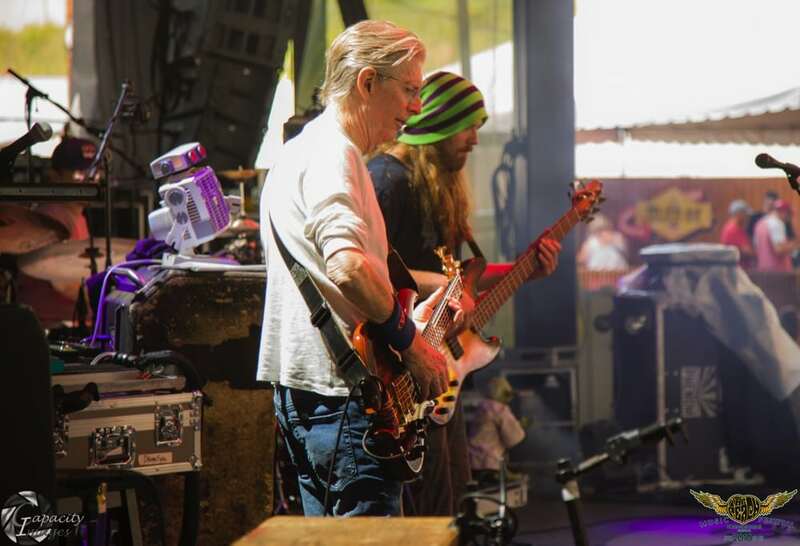 Phil Lesh & The Terrapin Family Band were the second to last band to play the Peach Stage, performing a set full of Grateful Dead classics, such as “China Cat Sunflower,” “Bird Song,” and “Sugaree.” “Bird Song” and the second part of “The Other One” featured Karl Denson on the flute, serving as a warm up for his upcoming late night set on the Mushroom Stage. 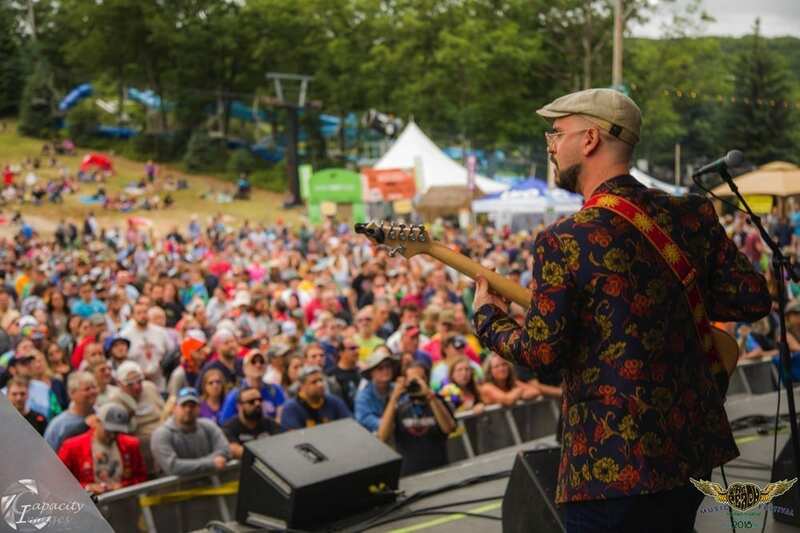 Over on the Grove Stage, Denver-based space funk band the Magic Beans were laying down grooves for the ages. 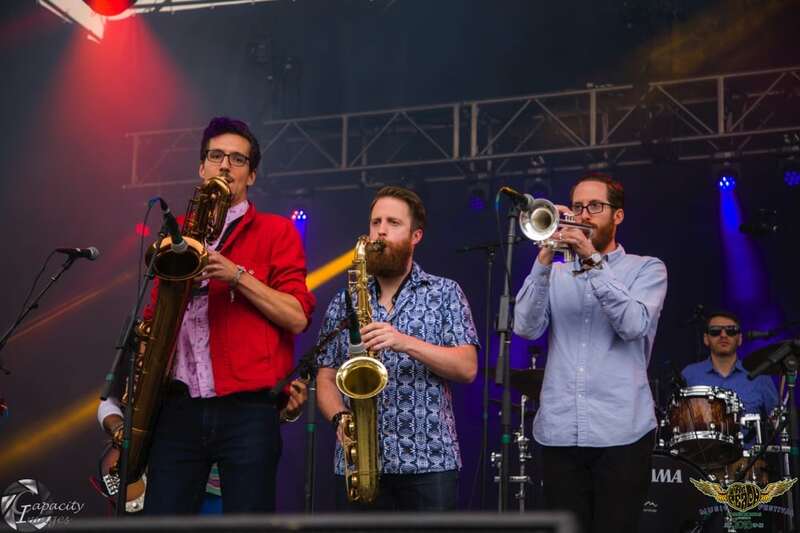 The Beans were one of a few acts to perform multiple sets, the first being a regular set and the second a “late night dance party jam” set, which featured an outstanding cover of Prince’s “I Wanna Be Your Lover” with some of the Funky Dawgz Brass Band horns. 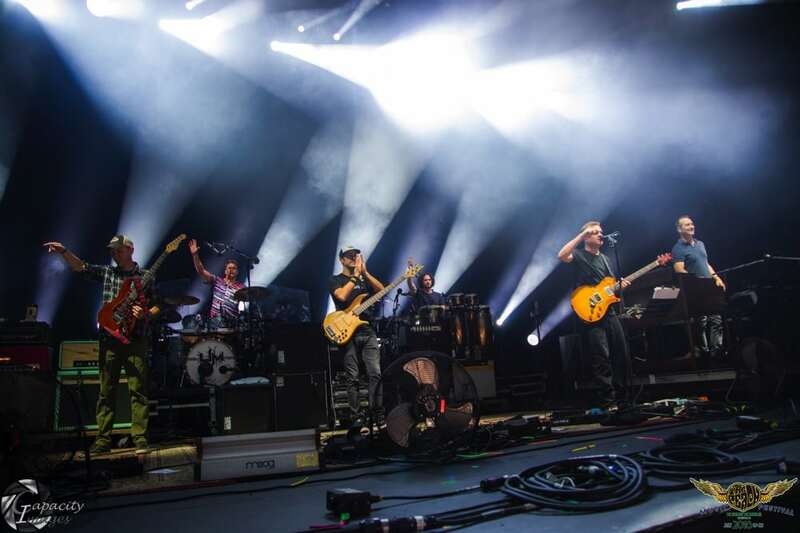 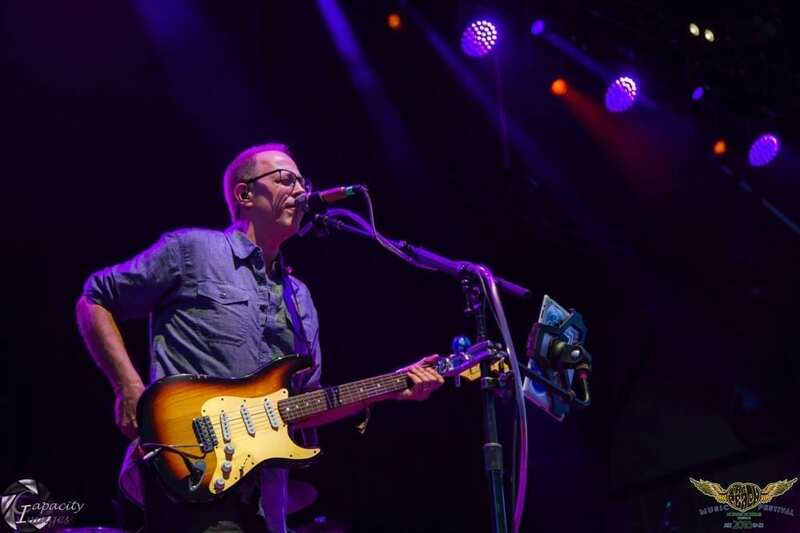 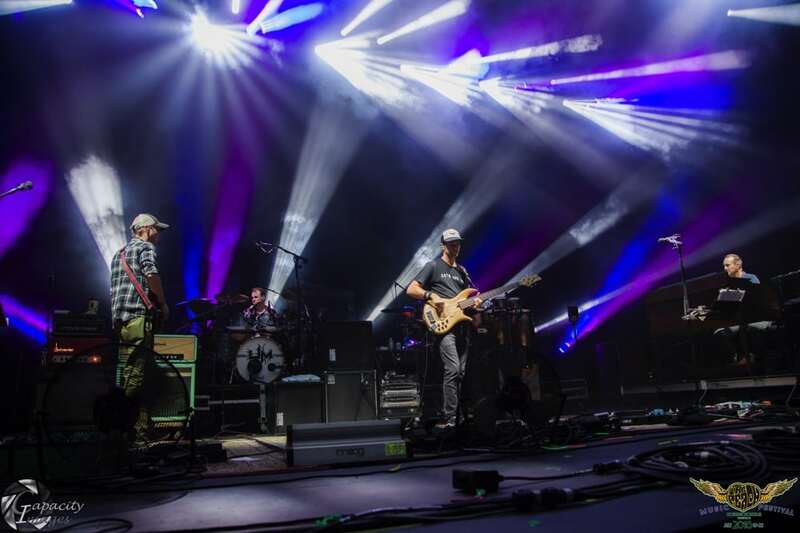 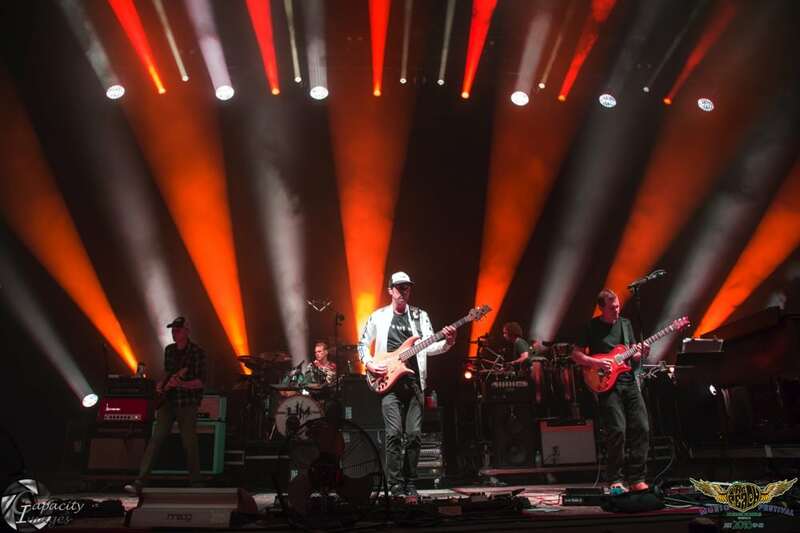 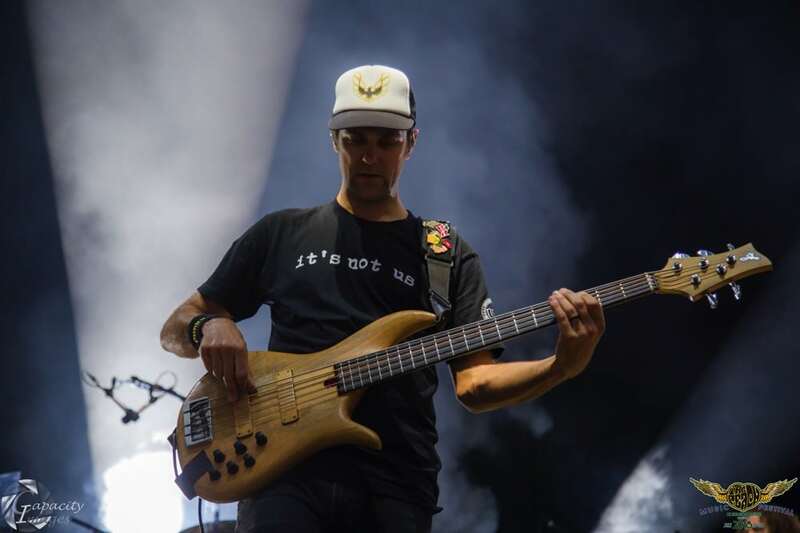 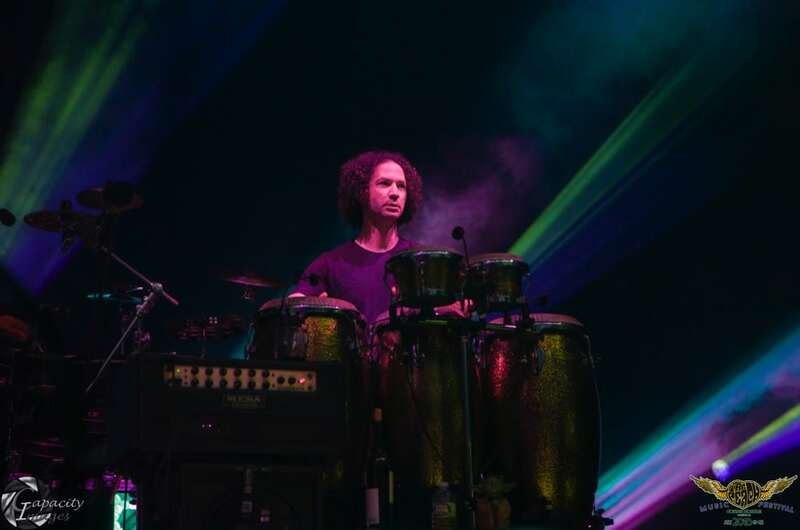 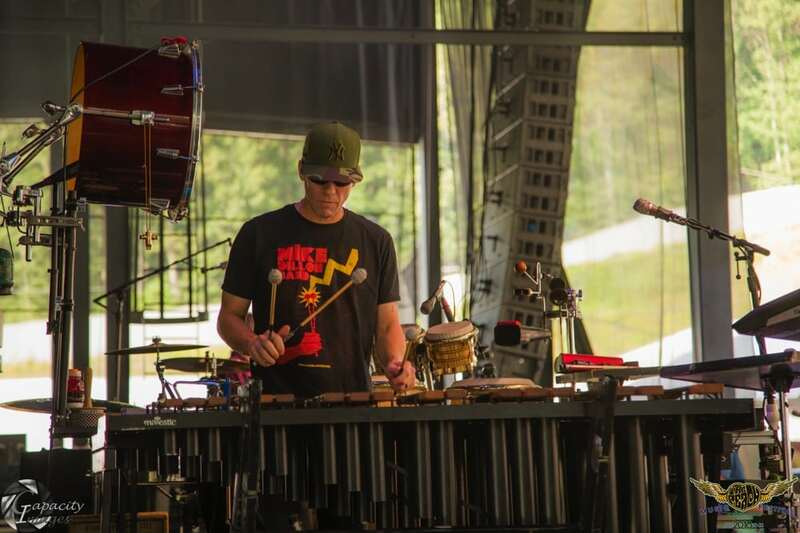 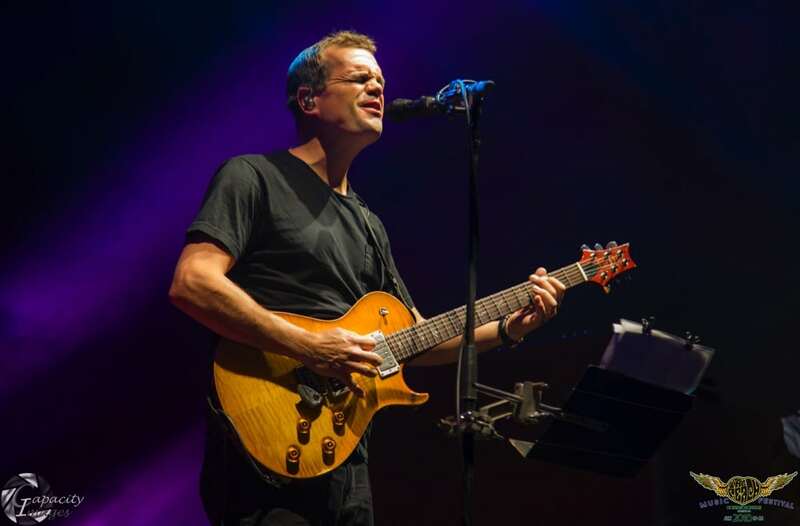 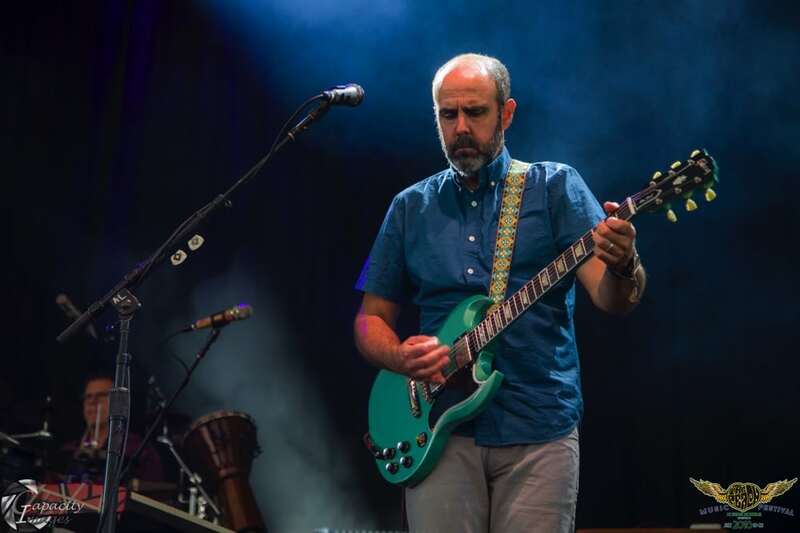 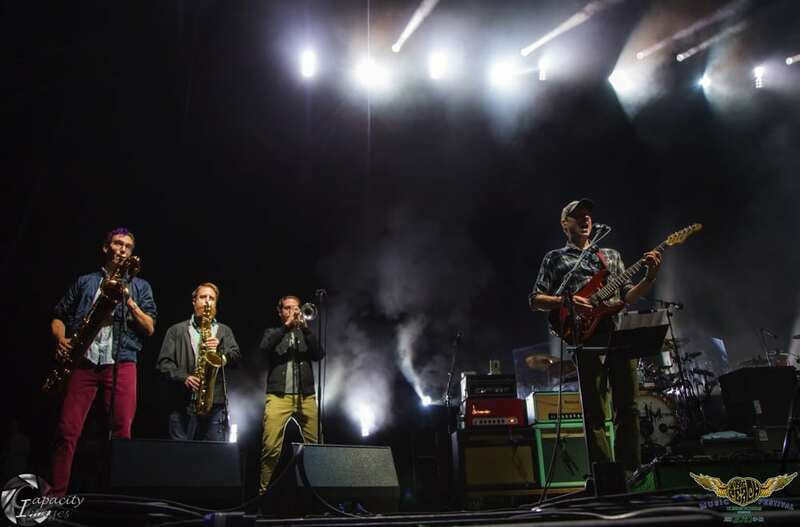 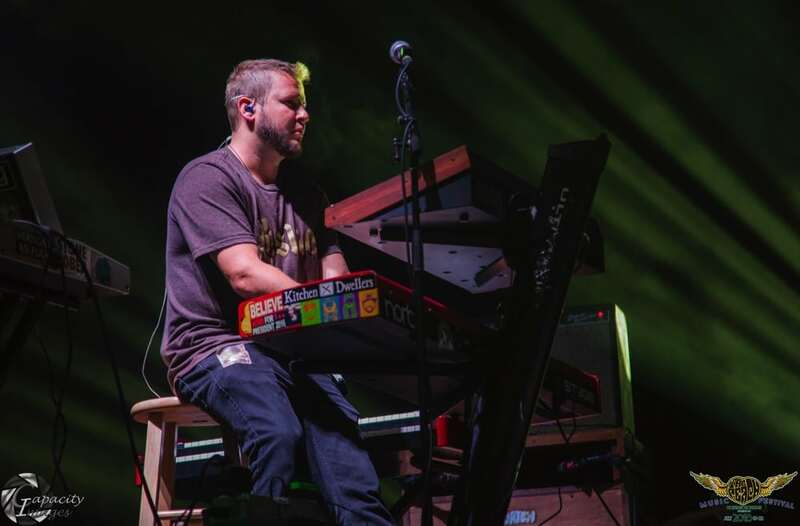 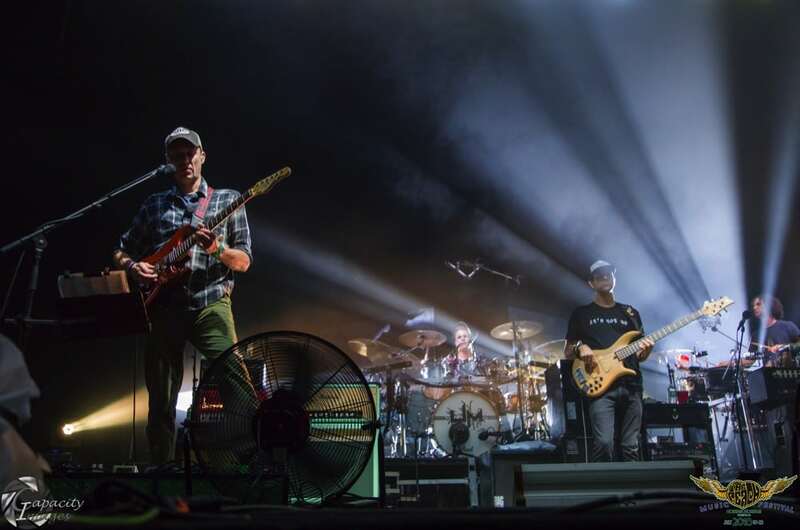 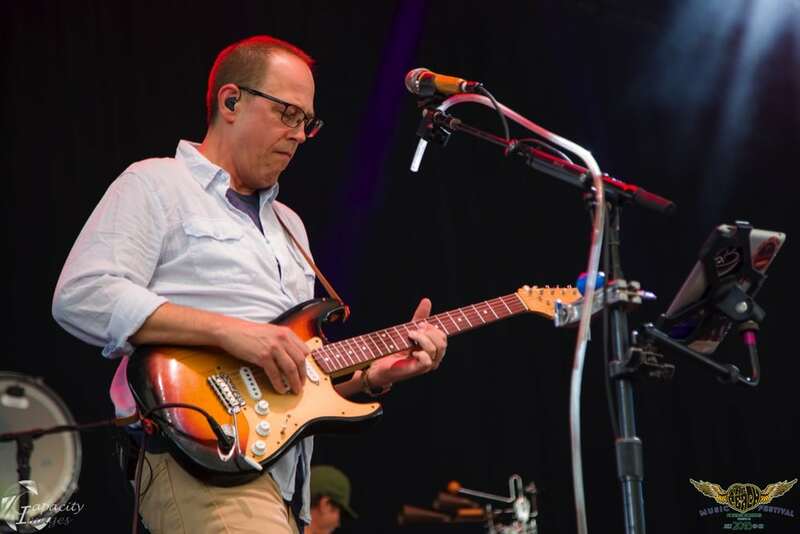 Umphrey’s McGee performed a late night set on the main stage, and performed an impressive 17-minute “Ocean Billy” into a 23-minute “Utopian Fir,” as well as “Attachments” with the Turkuaz horns. 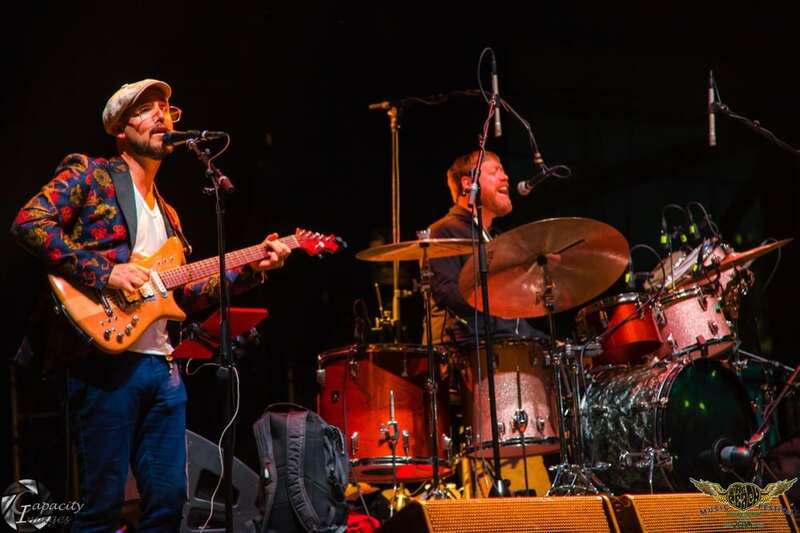 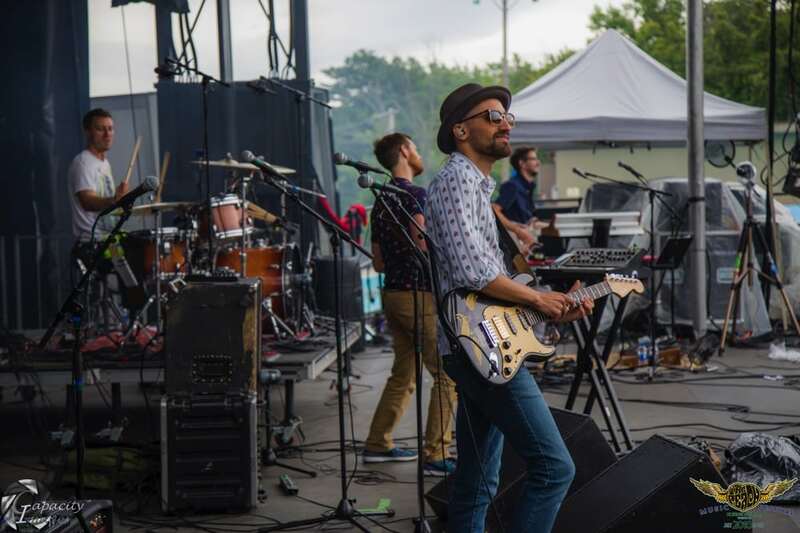 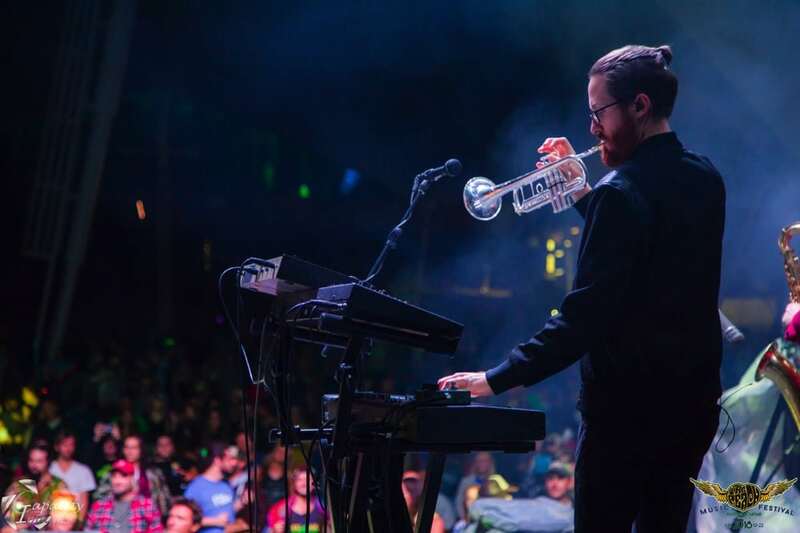 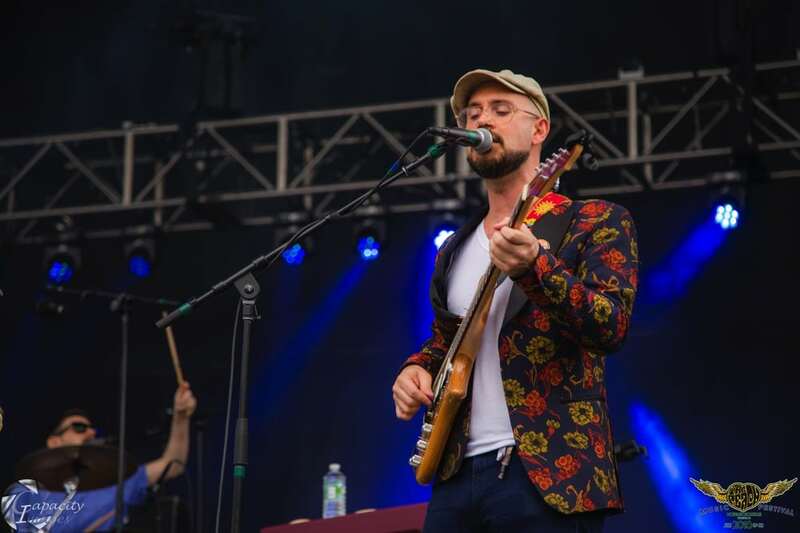 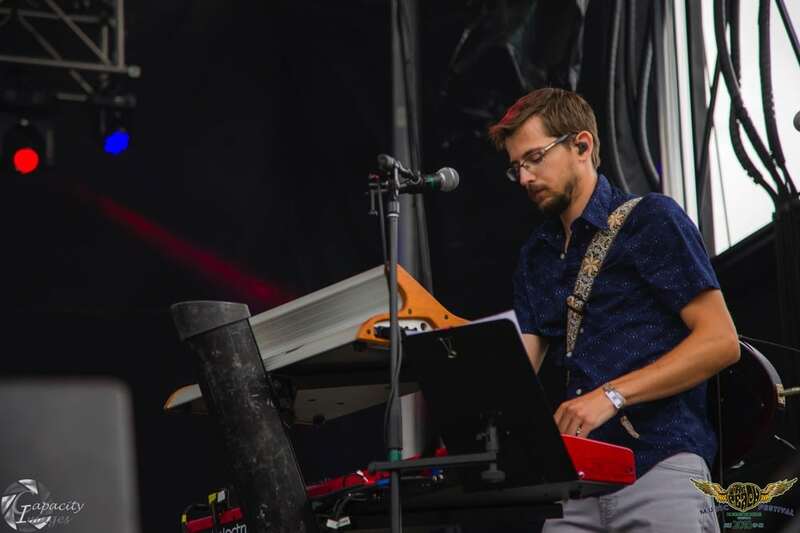 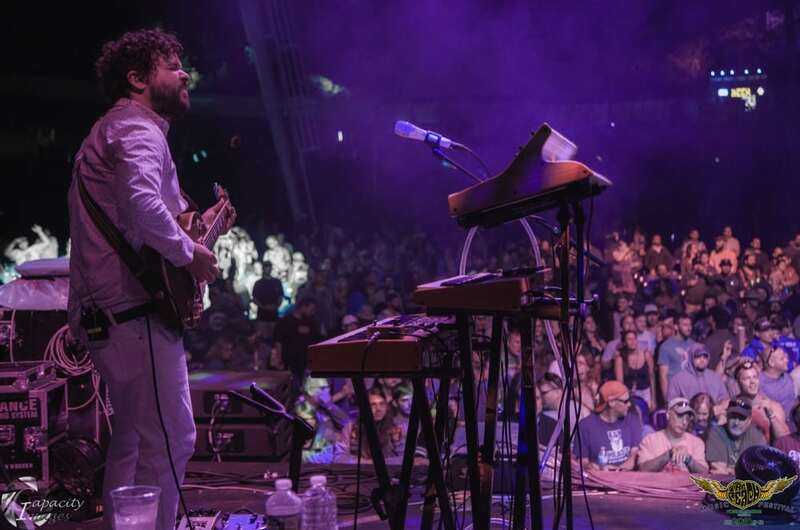 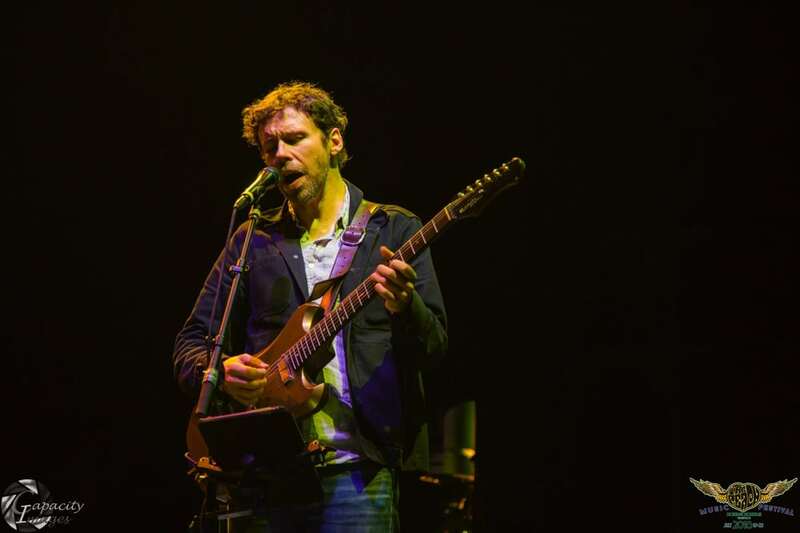 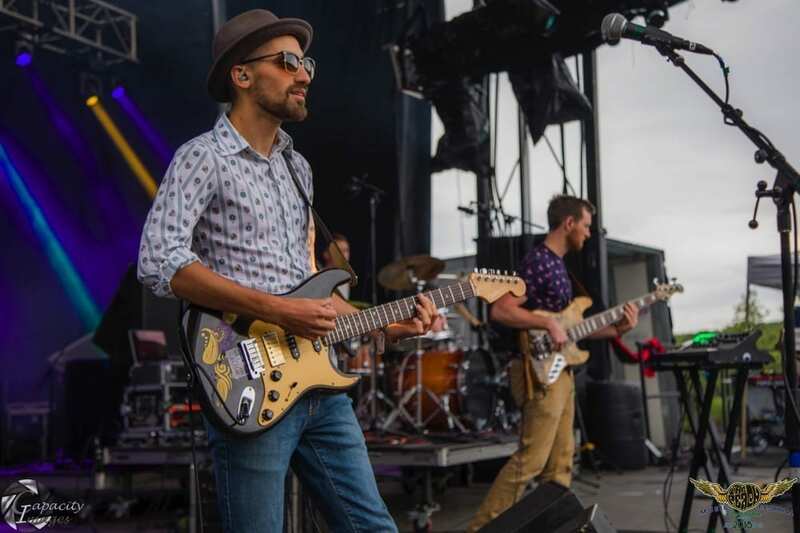 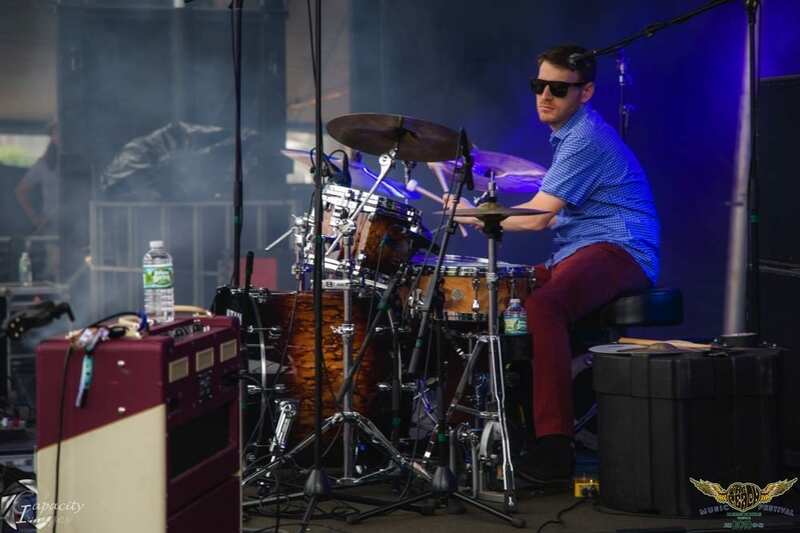 Saturday was the biggest day of the fest, featuring sets from the likes of Aqueous, Ghost Light, moe. 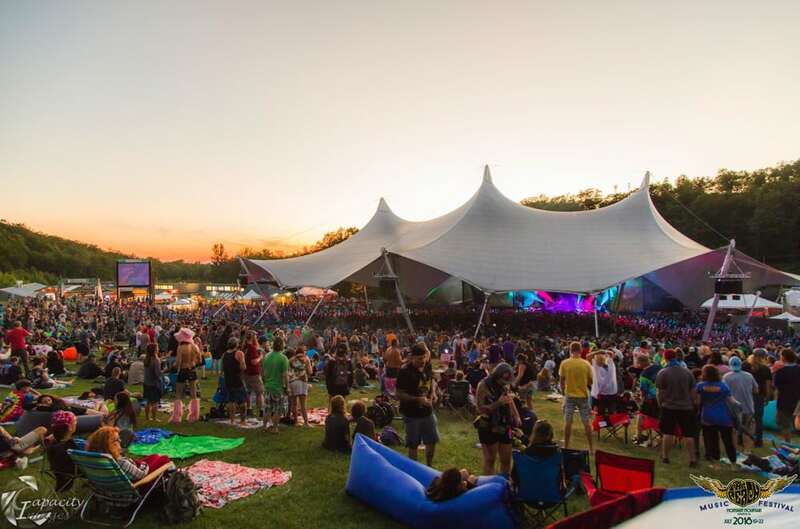 + Little Feat, Joe Russo’s Almost Dead, and Spafford. 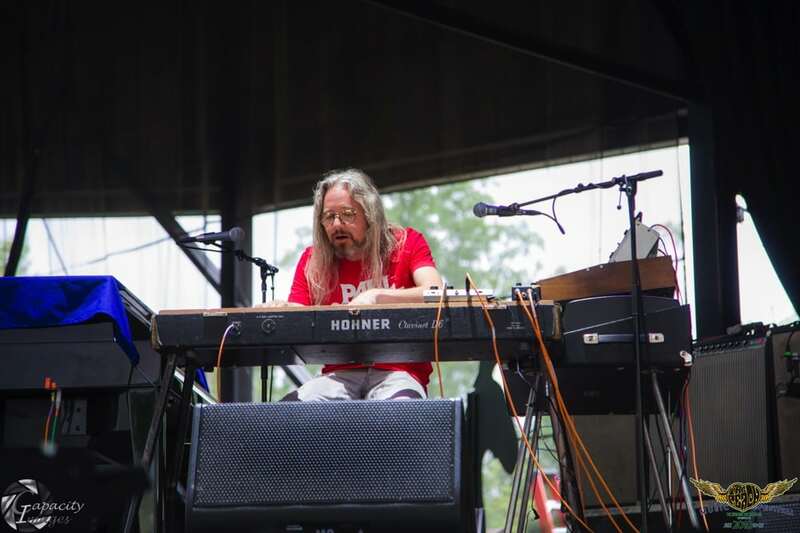 The inclement weather made attendees a little damp but for the most part the rain didn’t get too heavy. 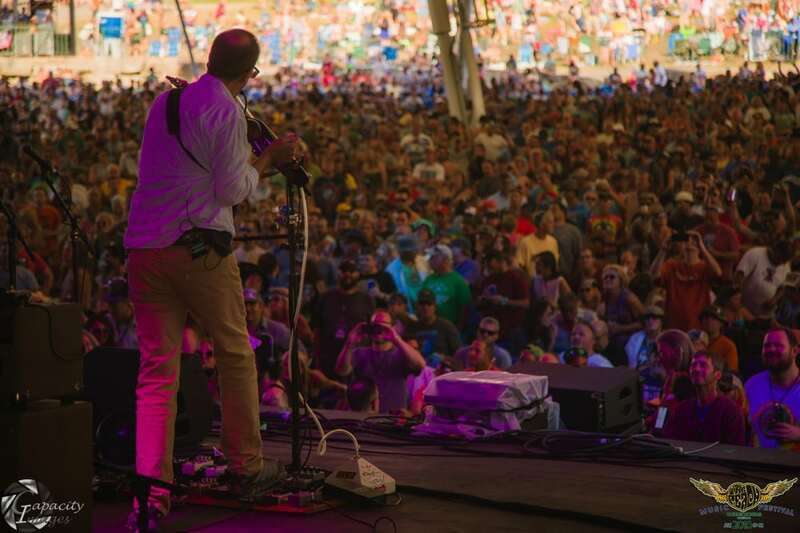 One of the many highlights of the day was Aqueous performing the classic “Power of Love” by Huey Lewis with the Turkuaz horns. 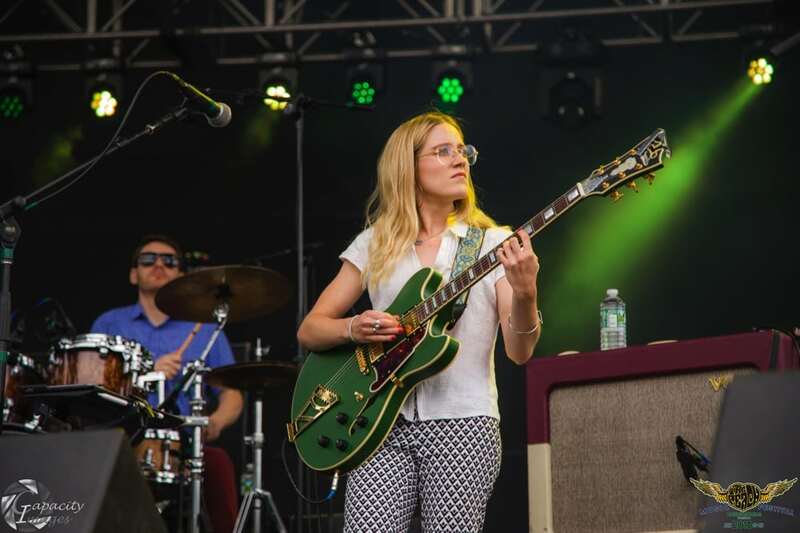 Ghost Light performed 2 sets, the first a VIP set that featured a 45-minute version of their original “Lead Weight,” and the second a segue fest of all original and American Babies tunes. 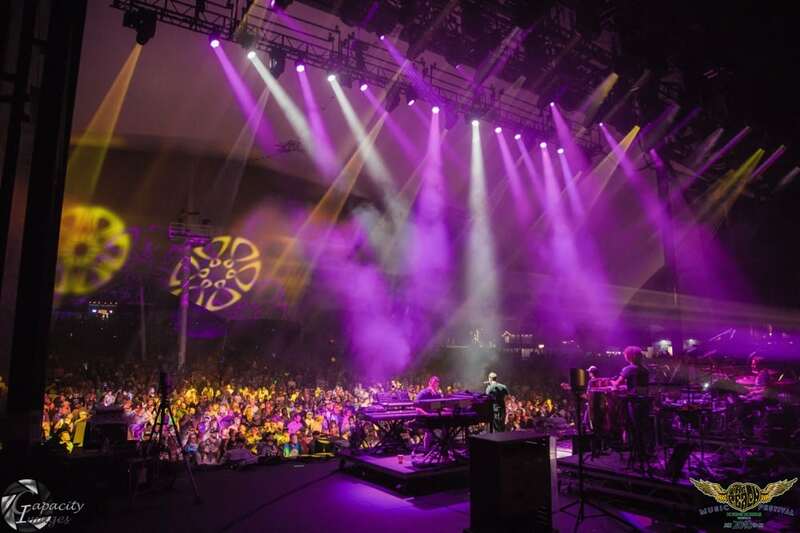 The set opened with the upbeat “If You Want It,” also featuring the Turkuaz horns, and later on the Raina Mullen-led “Diamond Eyes,” a truly breathtaking song that was a joy to hear live. 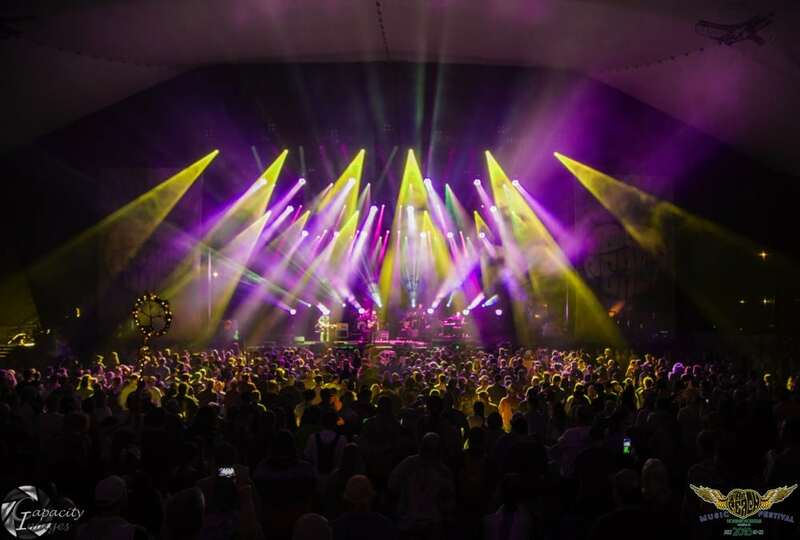 After Ghost Light, moe. 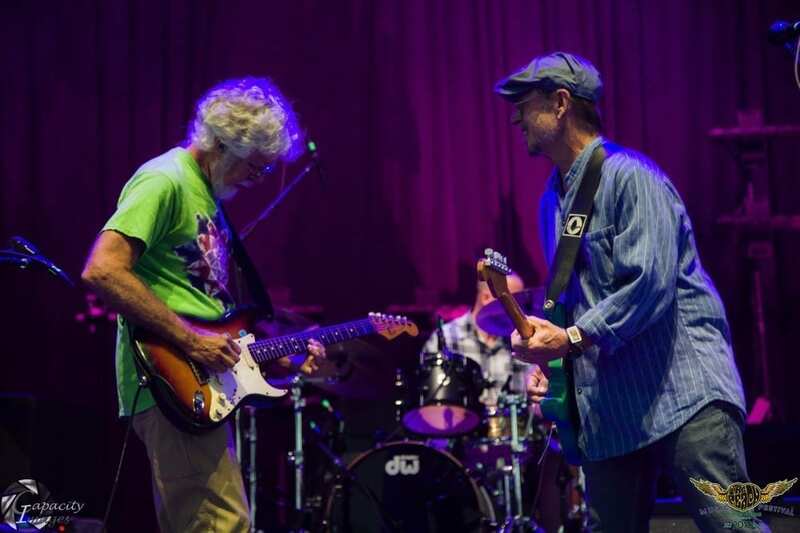 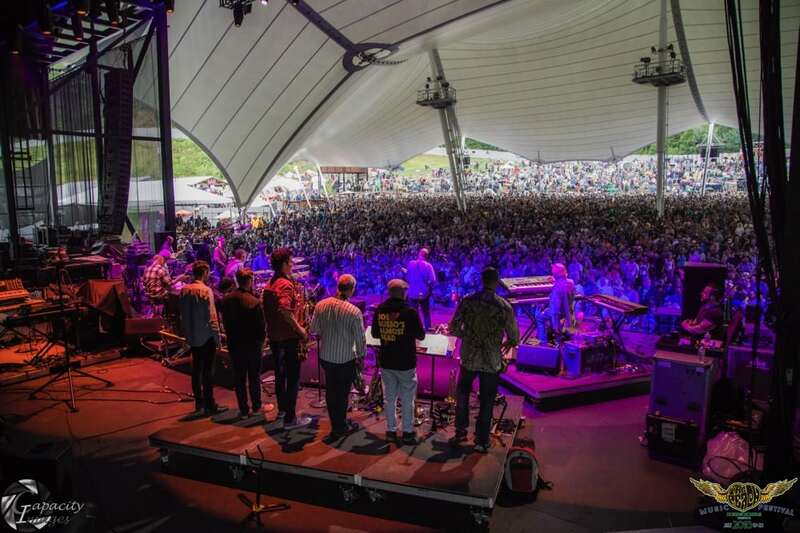 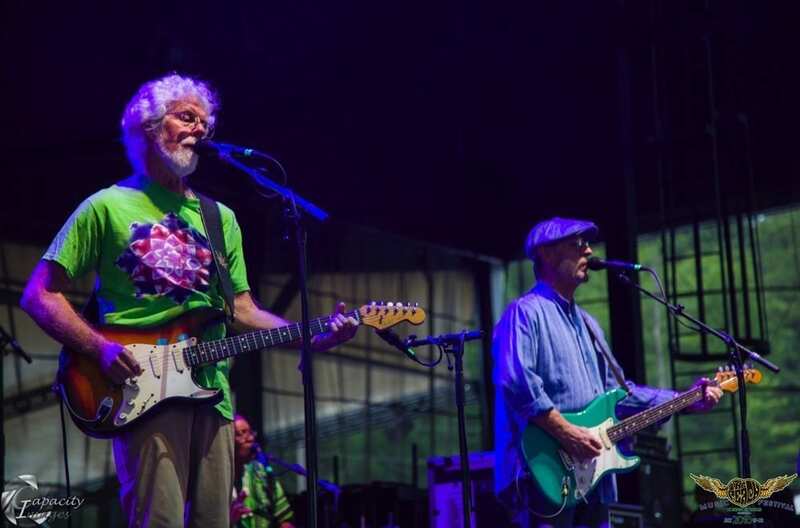 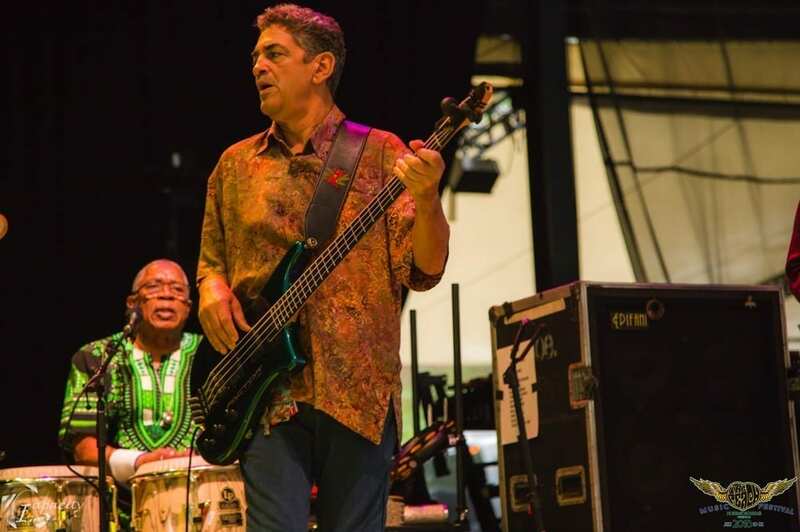 + Little Feat took to the main stage to perform cuts off of Little Feat’s famous live album Waiting for Columbus. 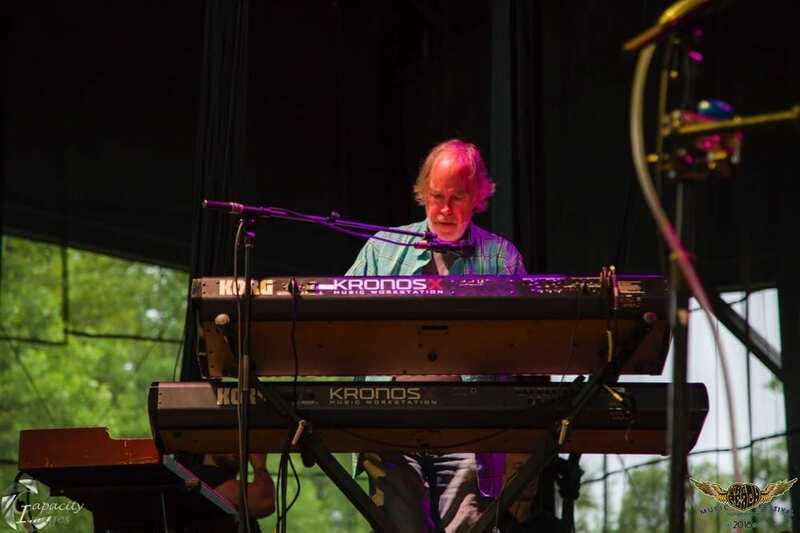 Al Schnier served as the supergroup’s leader, and different members of moe. 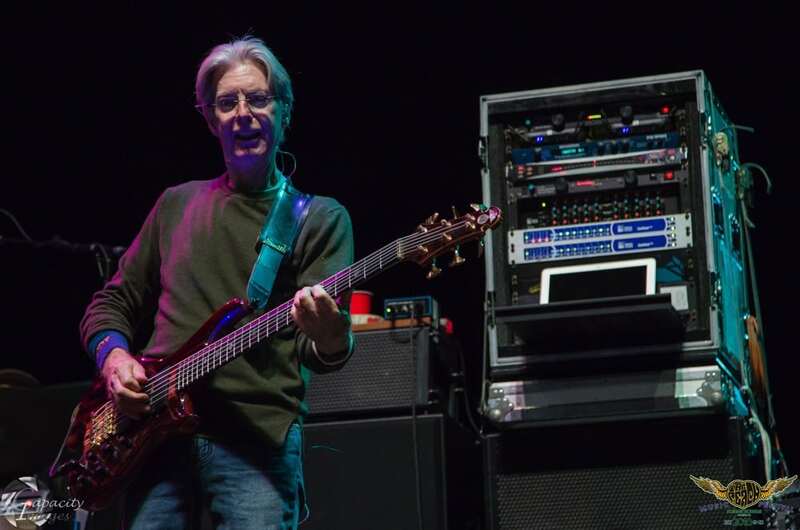 circulated in and out throughout the set. 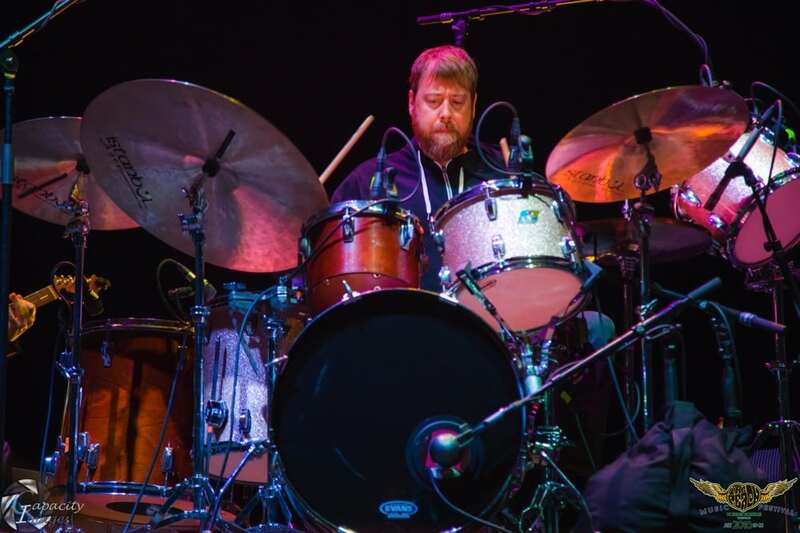 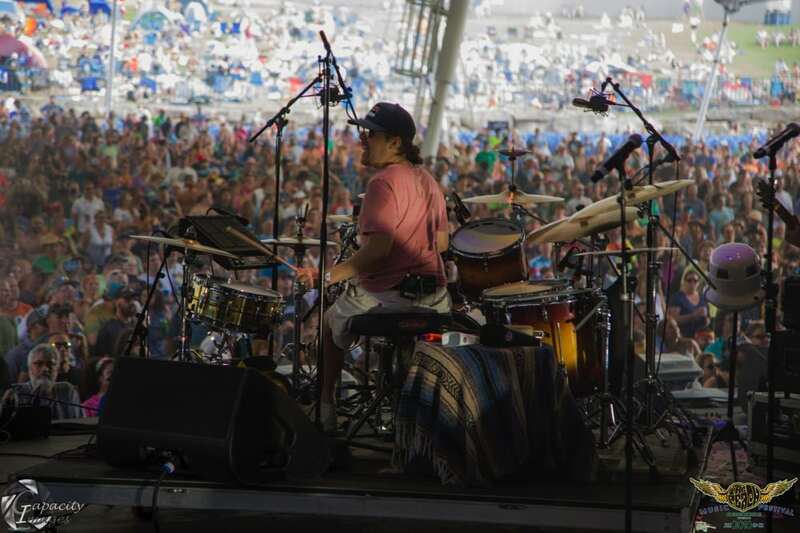 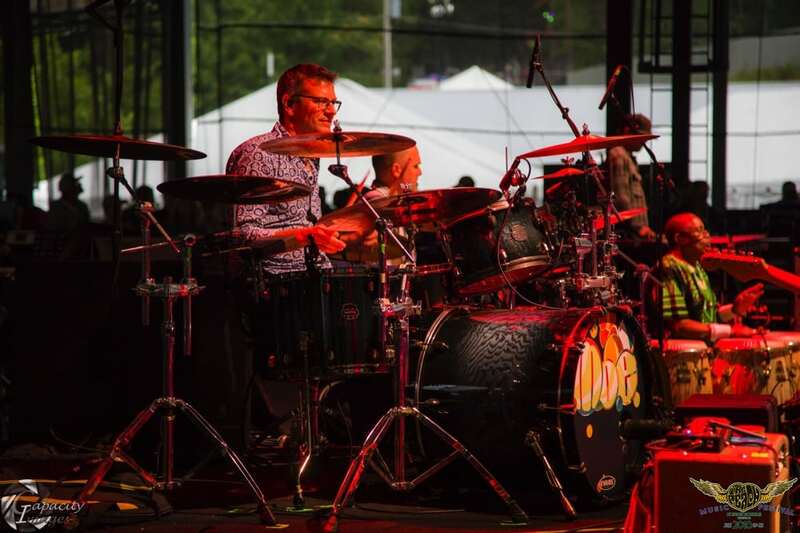 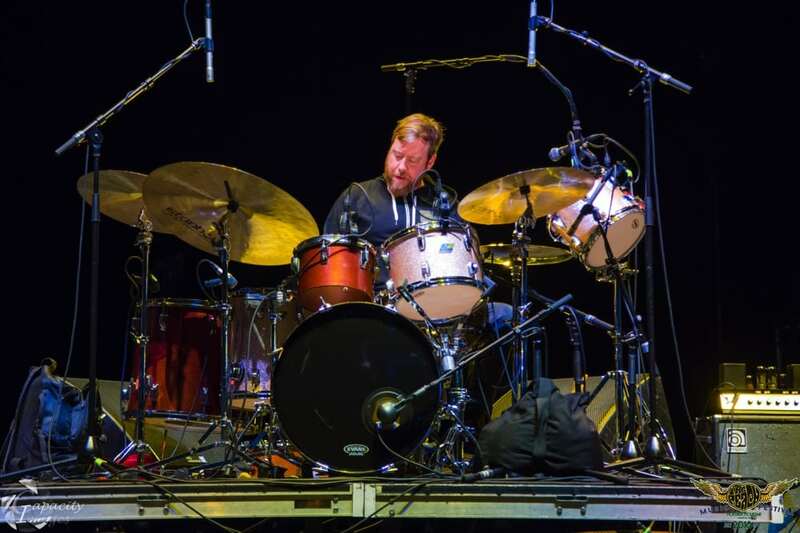 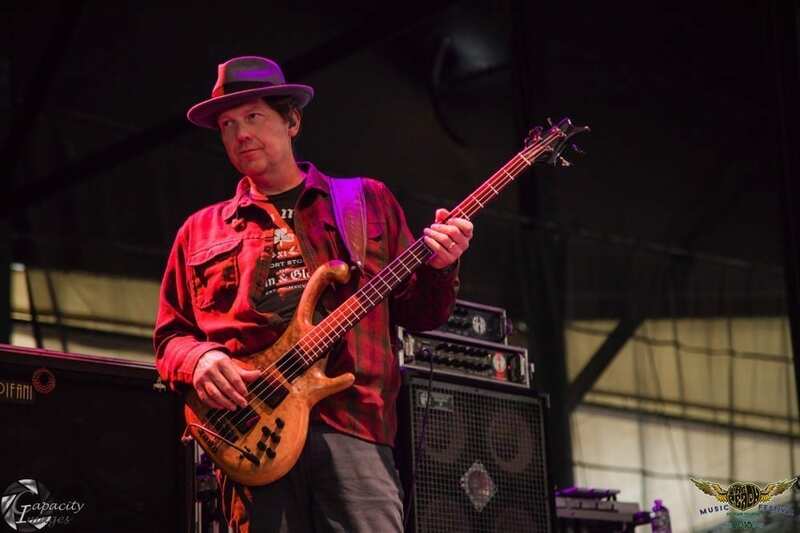 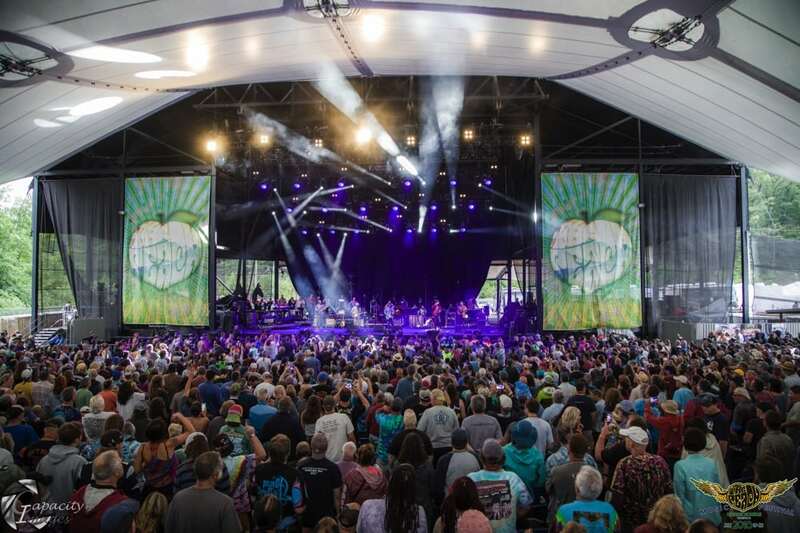 The group performed a stellar version of “Spanish Moon,” and the fan favorite “Don’t Bogart That Joint.” Joe Russo’s Almost Dead took over the main stage for the next three hours, performing two sets full of choice Grateful Dead and GD-related tunes. 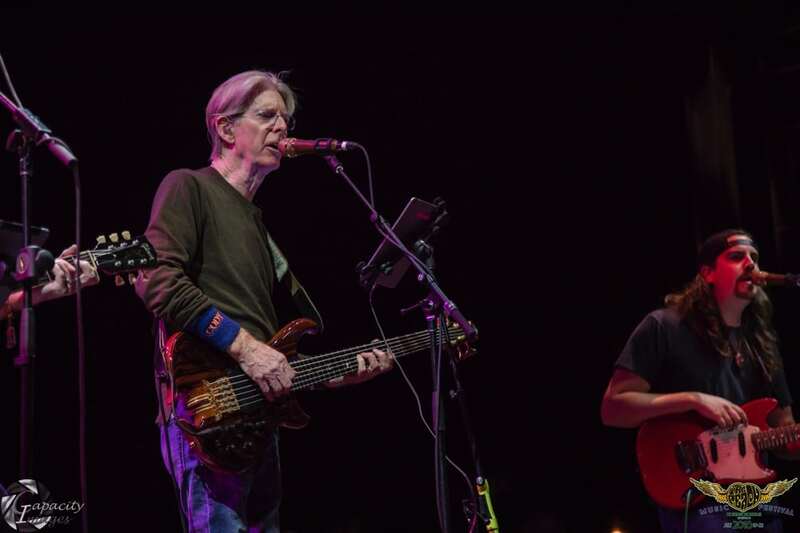 The group opened up with the Garcia-penned “Cats Under The Stars,” and performed a great version of “Row Jimmy.” The second set featured an impressive “Estimated Prophet > Mississippi Half-Step Uptown Toodeloo > Eyes of the World > Minglewood Blues,” which had the whole pavilion up and dancing. 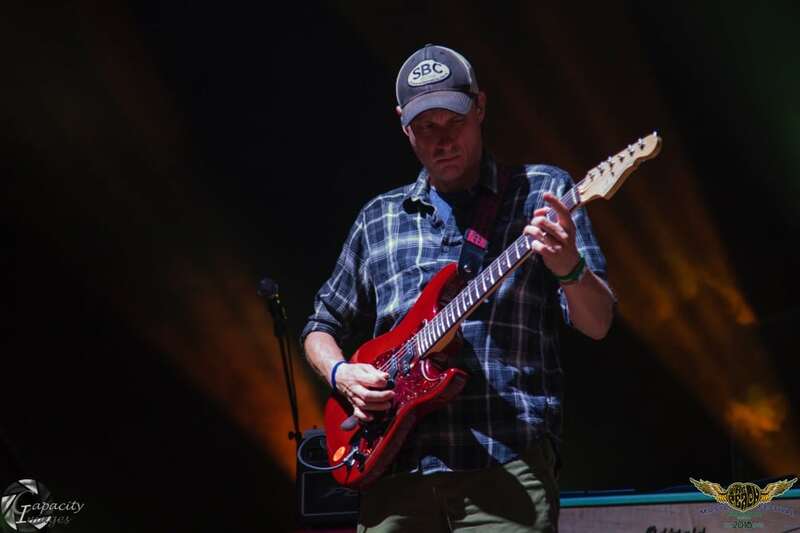 The big Saturday late night sets were Dark Side of the Mule and Spafford. 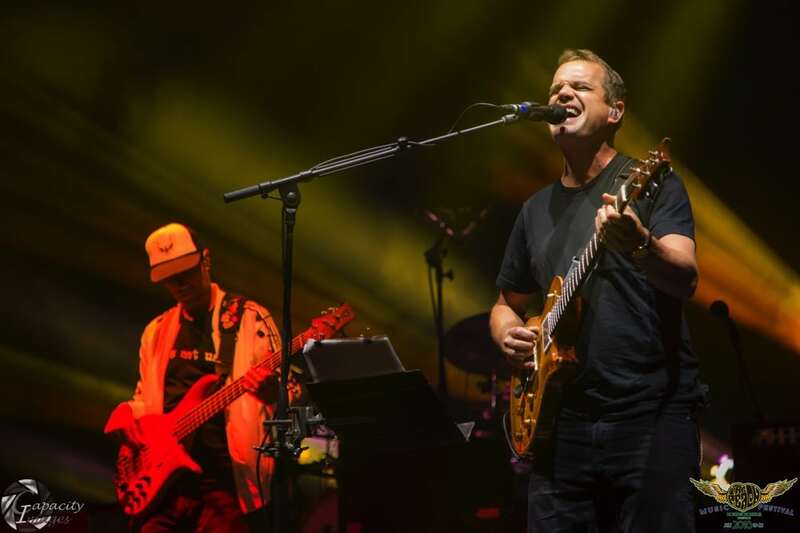 Dark Side of the Mule featured cuts from all over Pink Floyd’s catalog, from the nearly-perfect “Echoes,” to the lesser known “The Nike Song,” as well as a majority of the tracks from Floyd’s Dark Side of the Moon album. 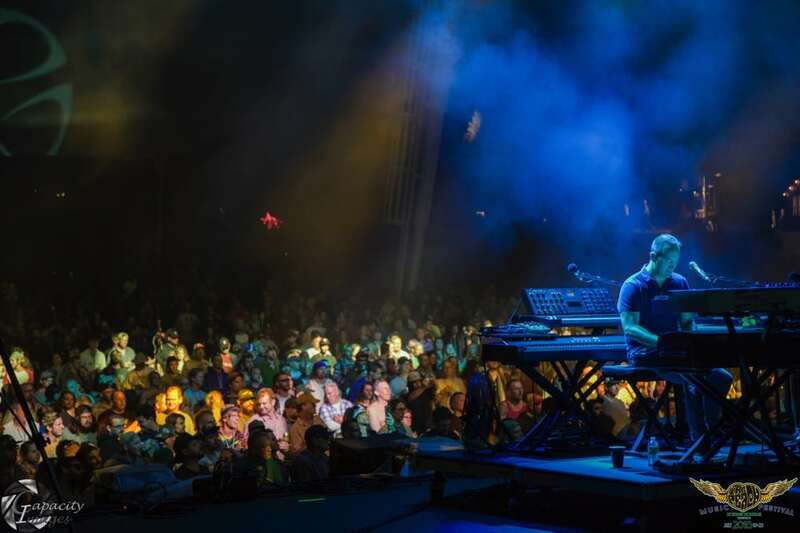 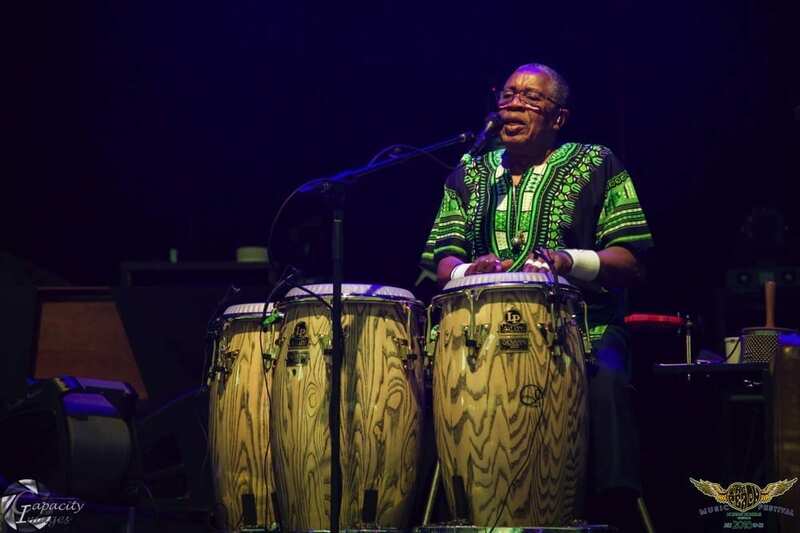 Fans have been buzzing about the group’s performance of the death-inspired track “Great Gig in the Sky,” famous for its wailing vocals and ominous piano progression. 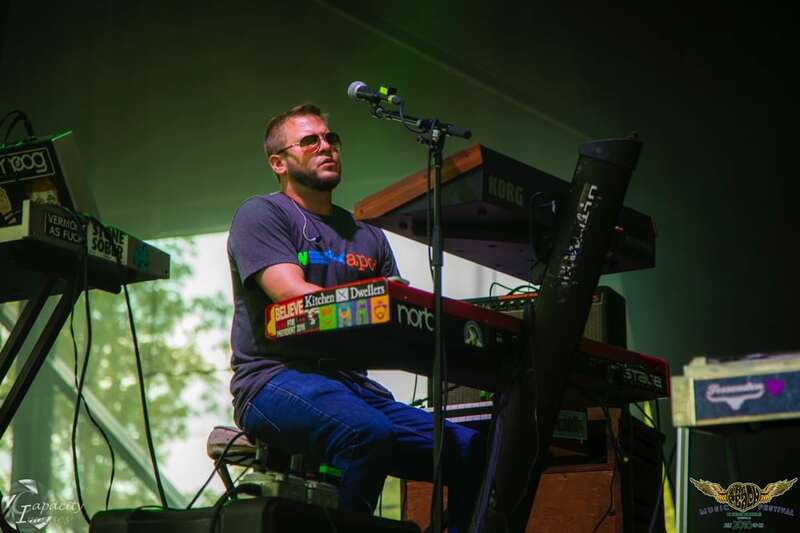 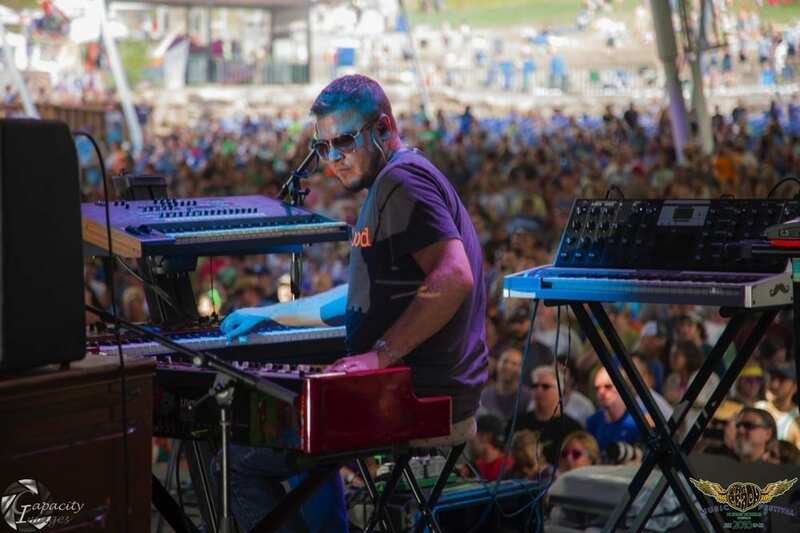 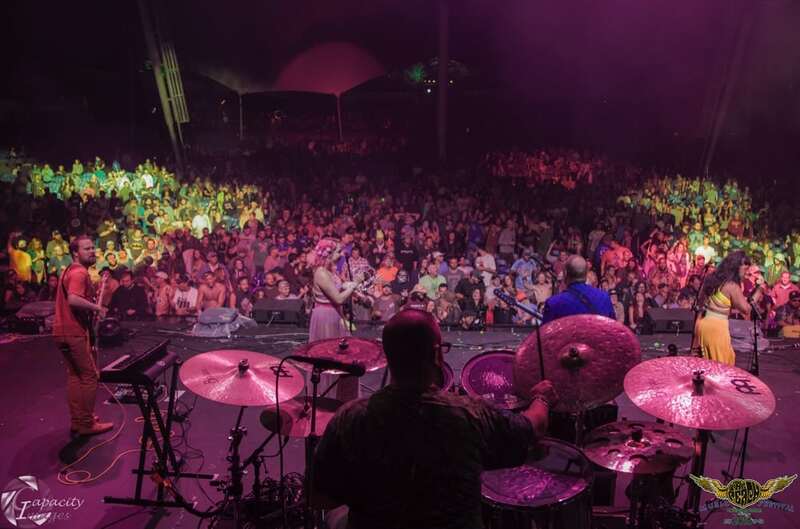 Spafford performed a 2 hour set on the Mushroom Stage, and opened with an hour long segment of “Peach Jam > Funkadelic > Electric Taco Stand > Dis Go in 5? 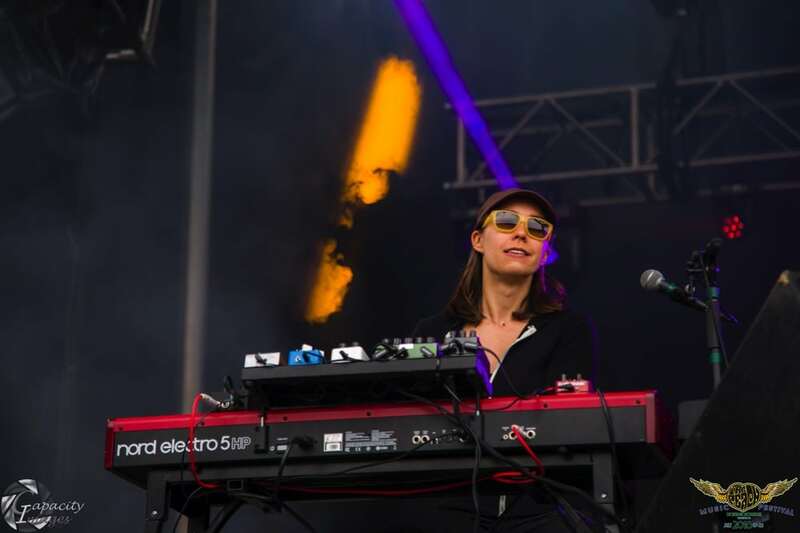 > Electric Taco Stand,” all while being drenched in rain. 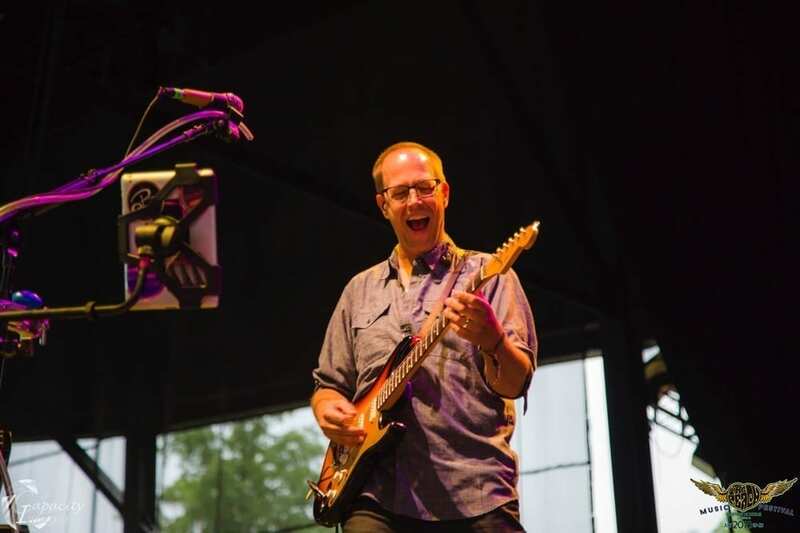 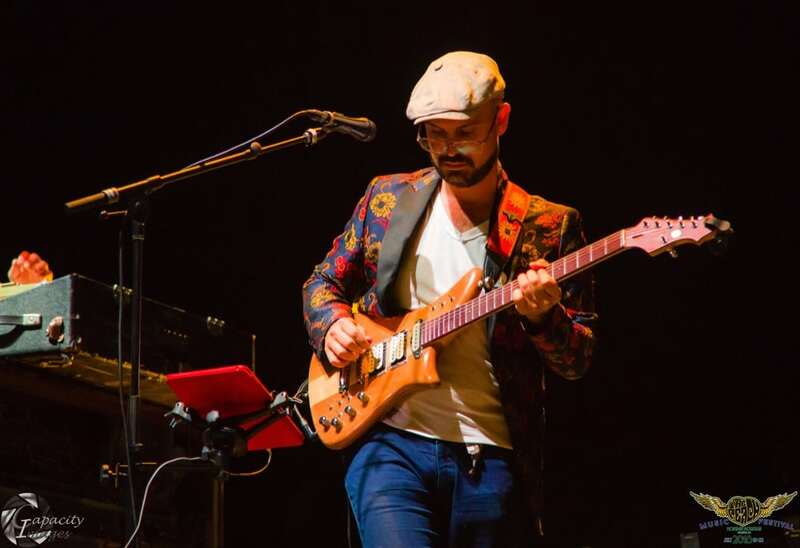 During their original “All In,” guitarist Brian Moss’ pedal board went on the fritz and inspired the rest of the band to start jamming as a trio until Moss rose from the ashes like a phoenix and delivered a jaw dropping solo. 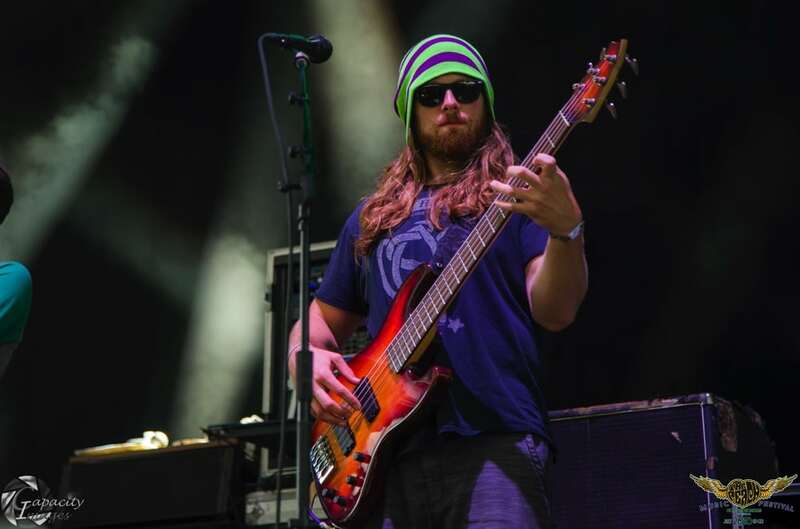 Spafford had one of the best sets of the weekend. 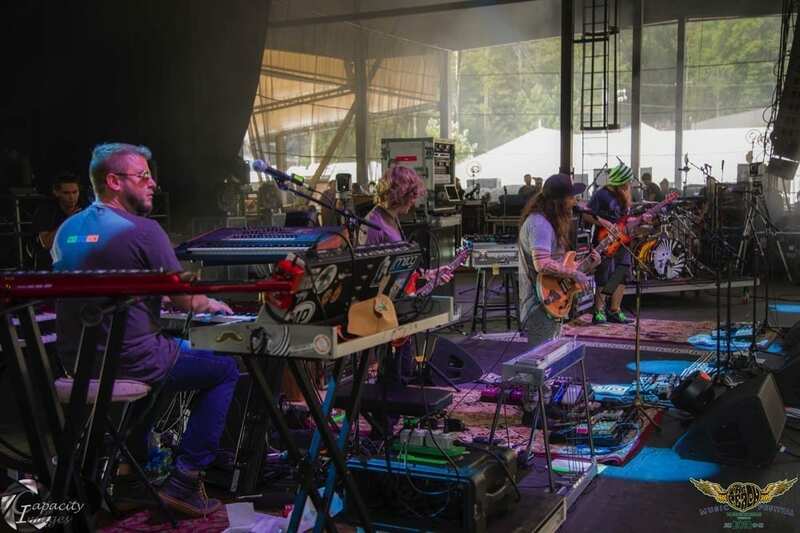 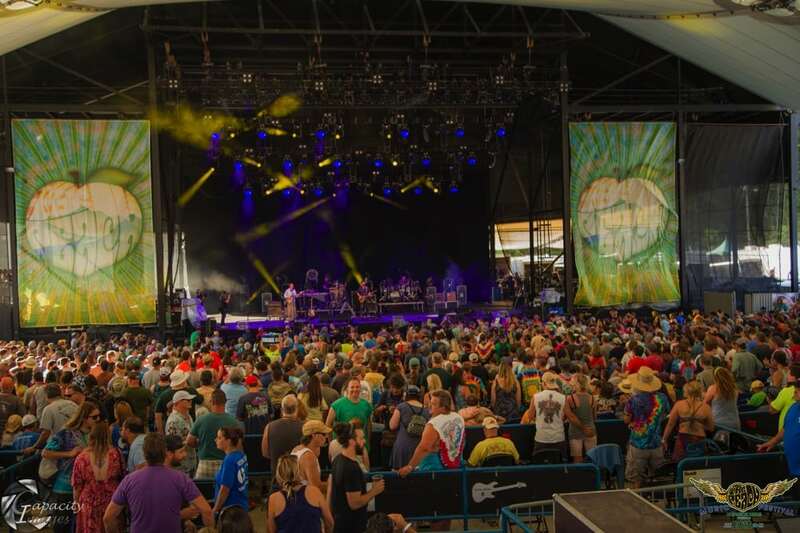 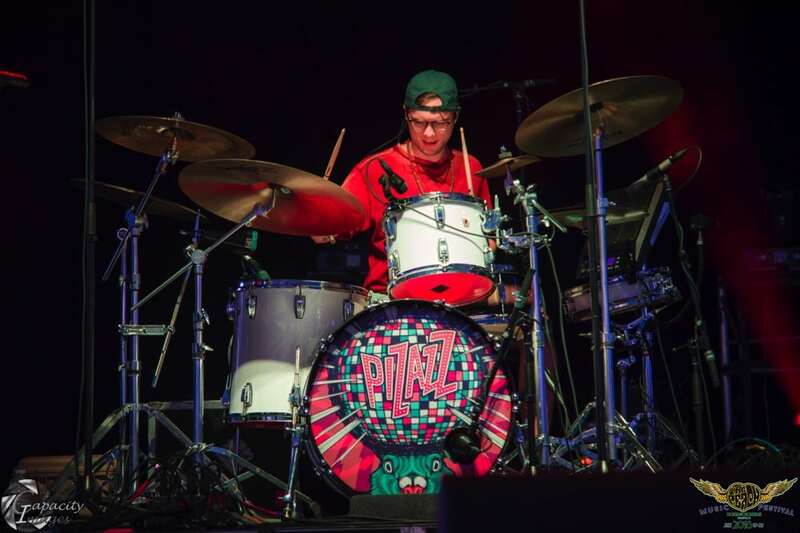 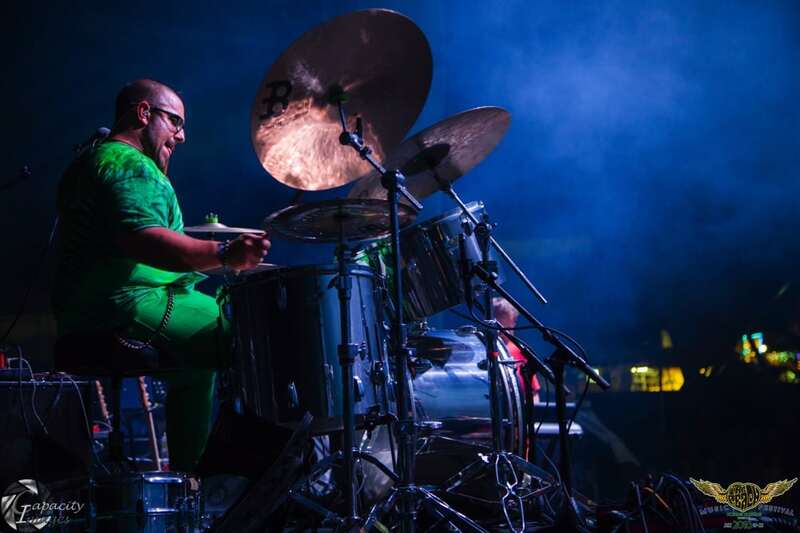 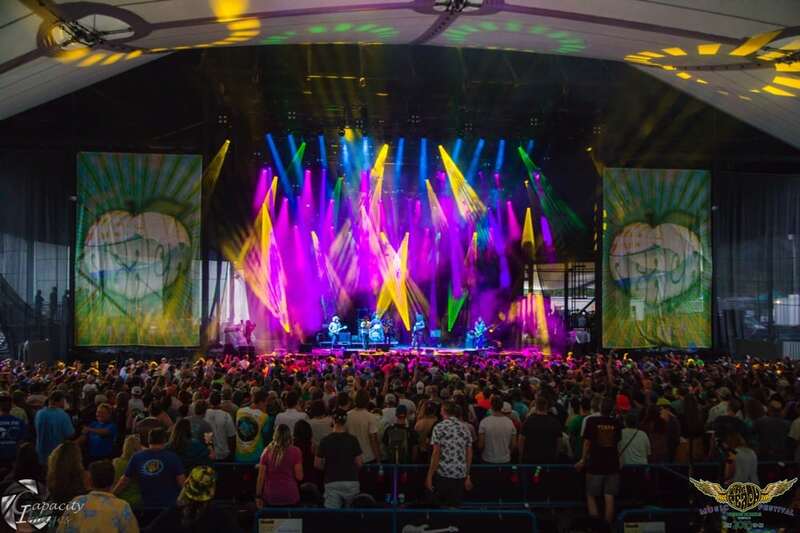 Peach Music Festival was a success through and through, featuring incredible sets of music from some of the nation’s best touring acts. 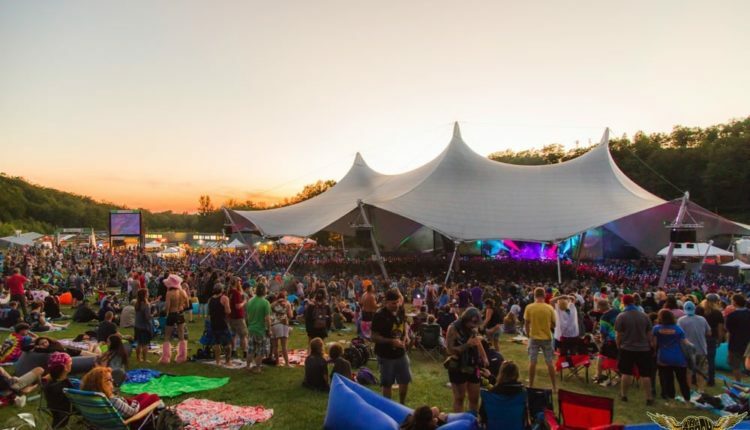 The festival will return next year, likely featuring an even better lineup and a better fan experience. 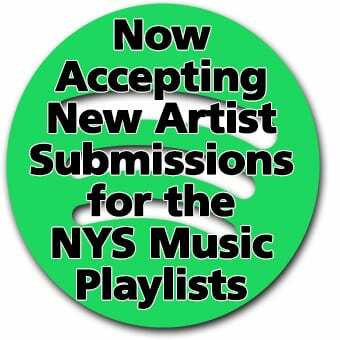 Check back with NYS for more coverage when the time comes.